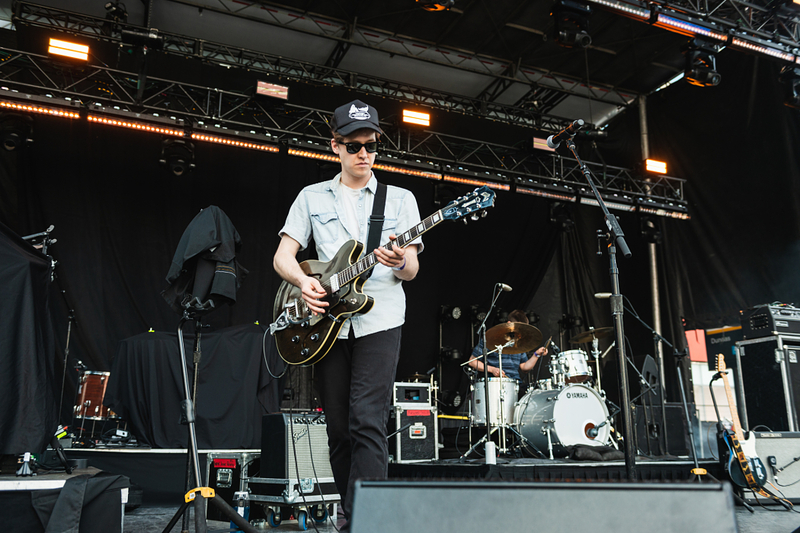 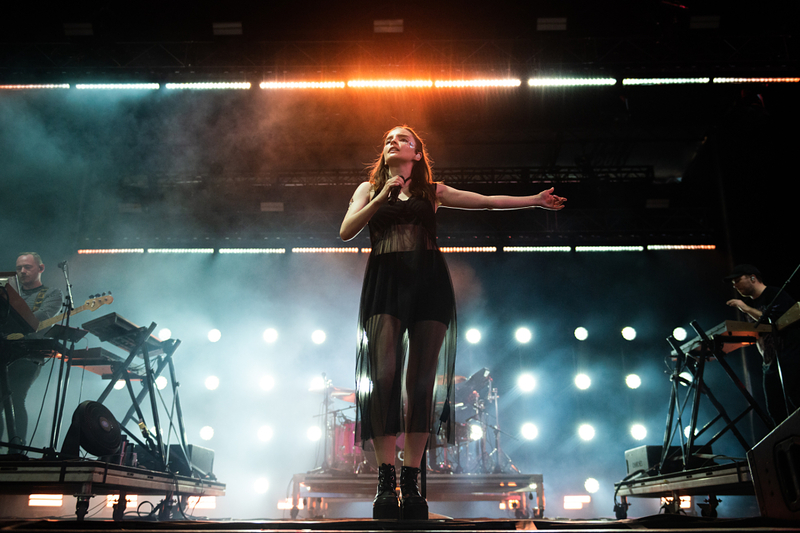 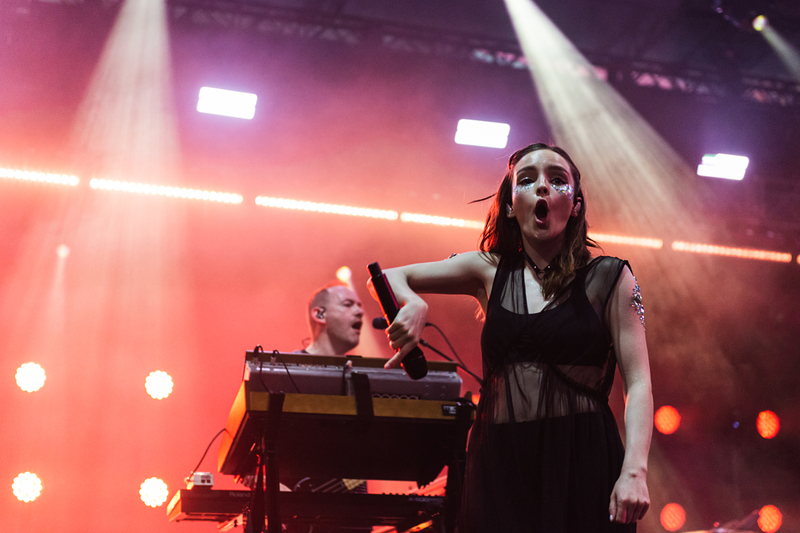 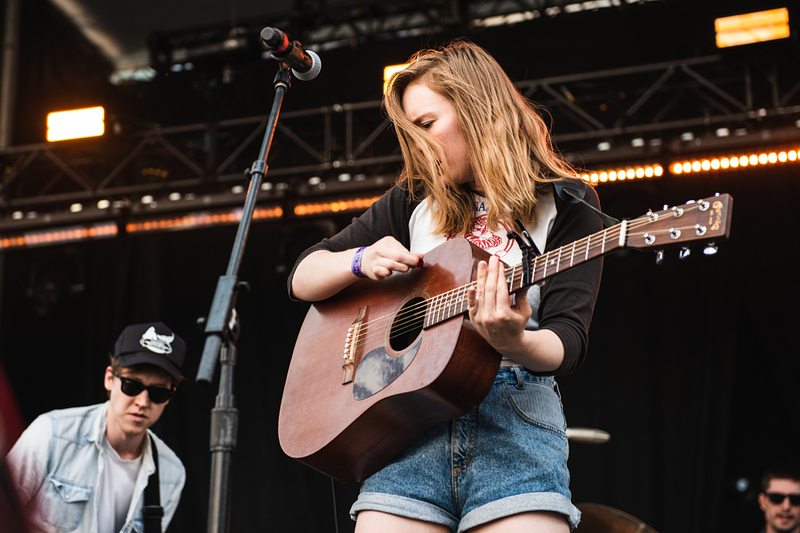 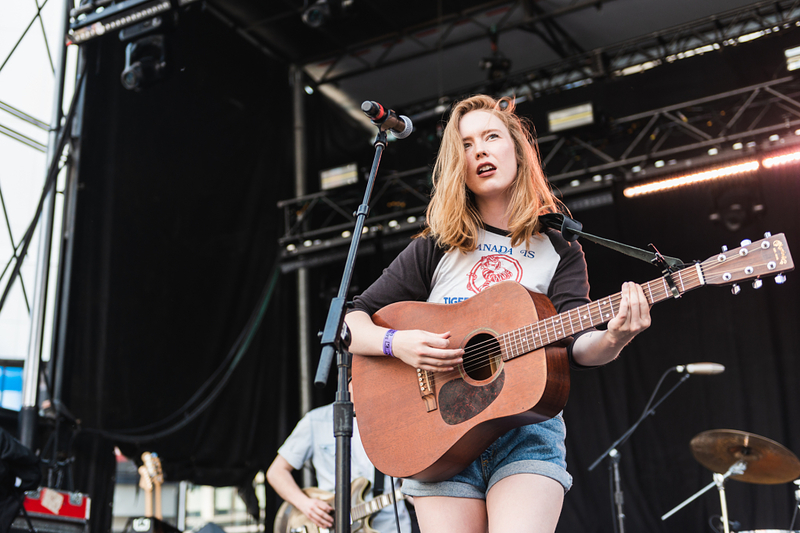 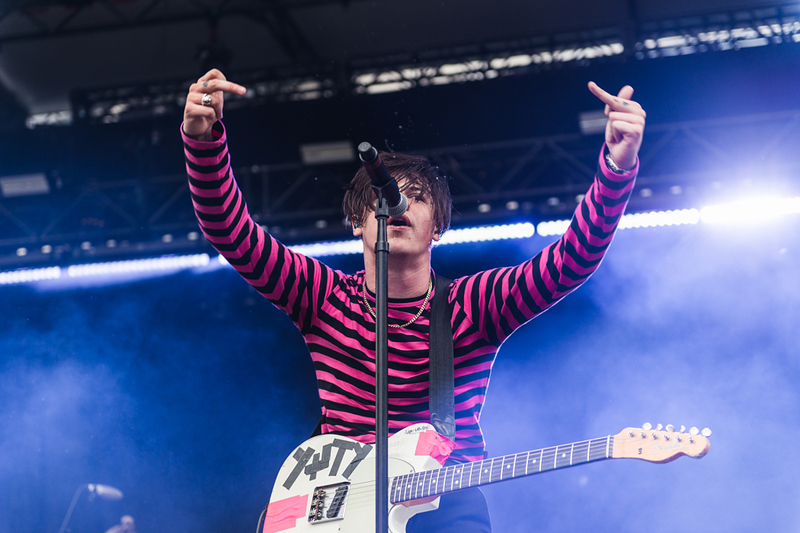 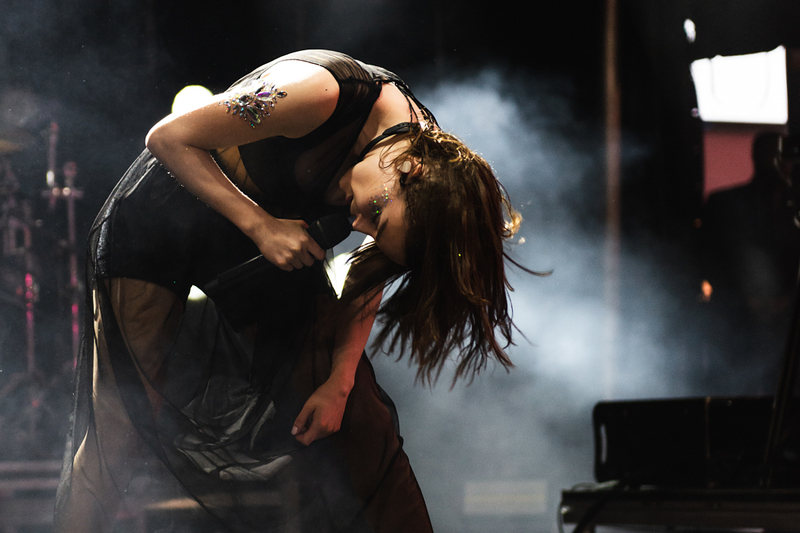 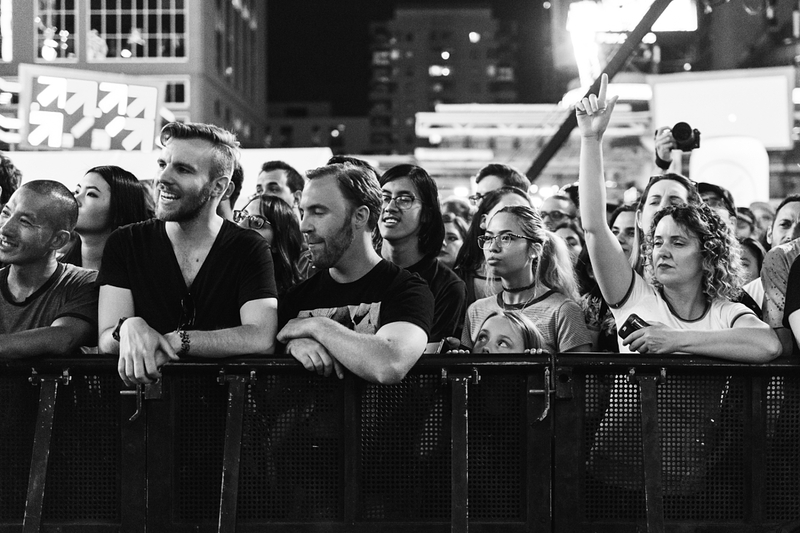 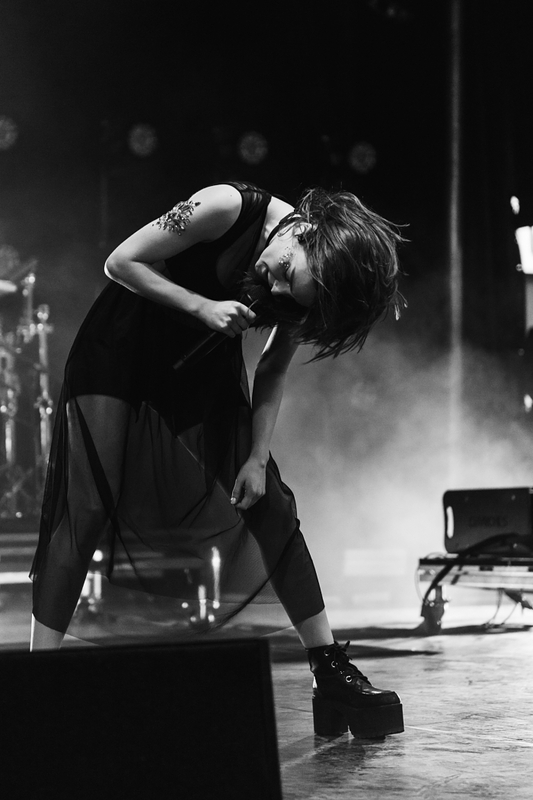 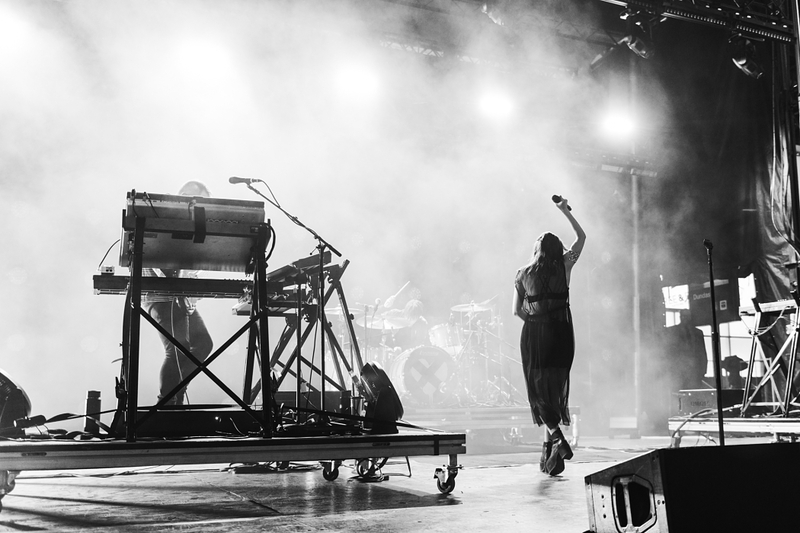 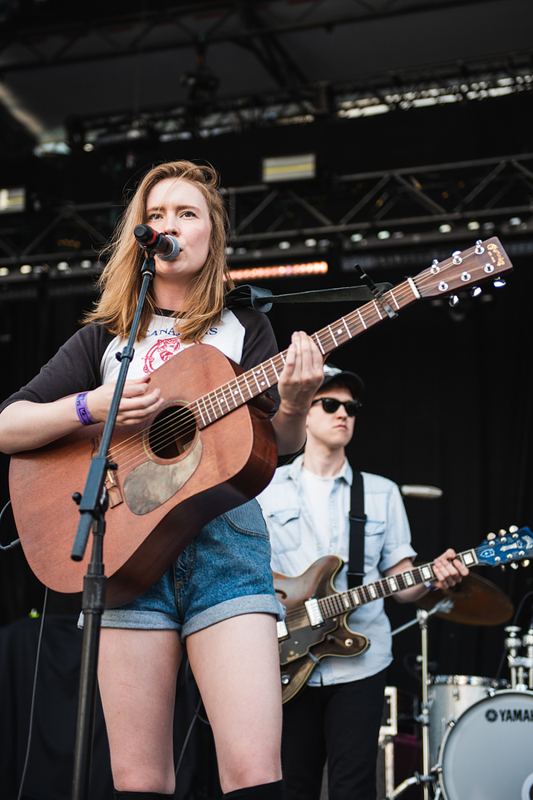 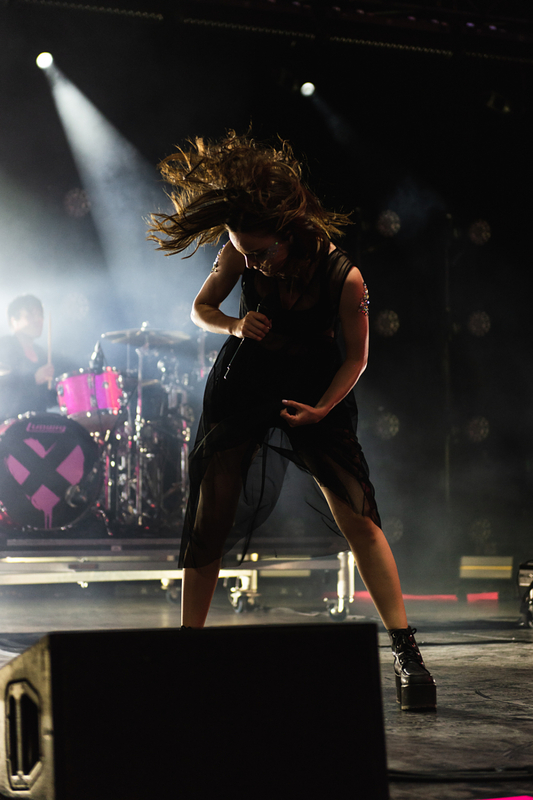 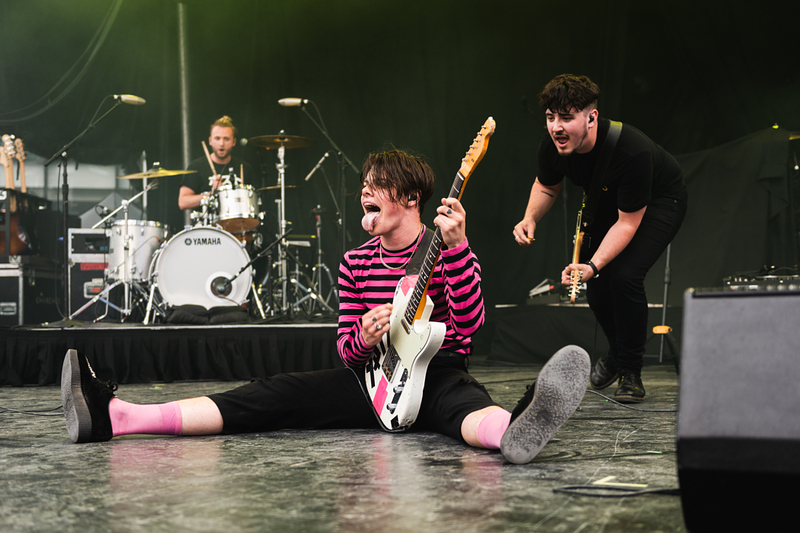 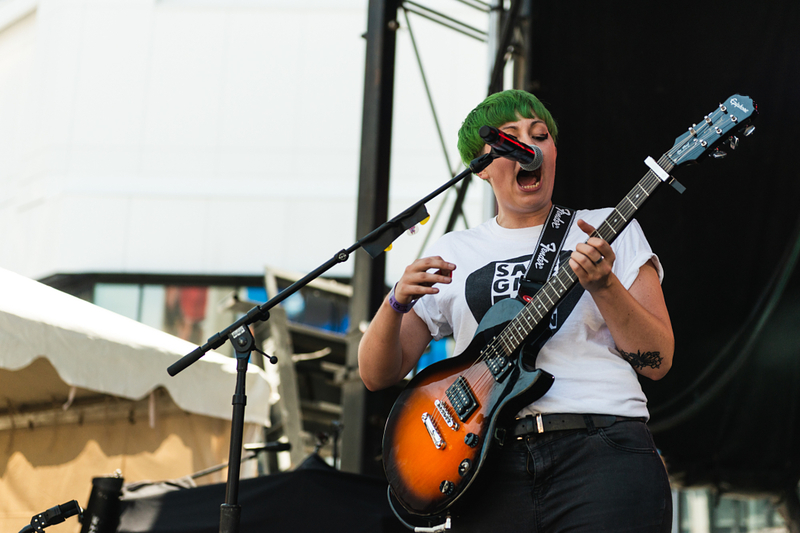 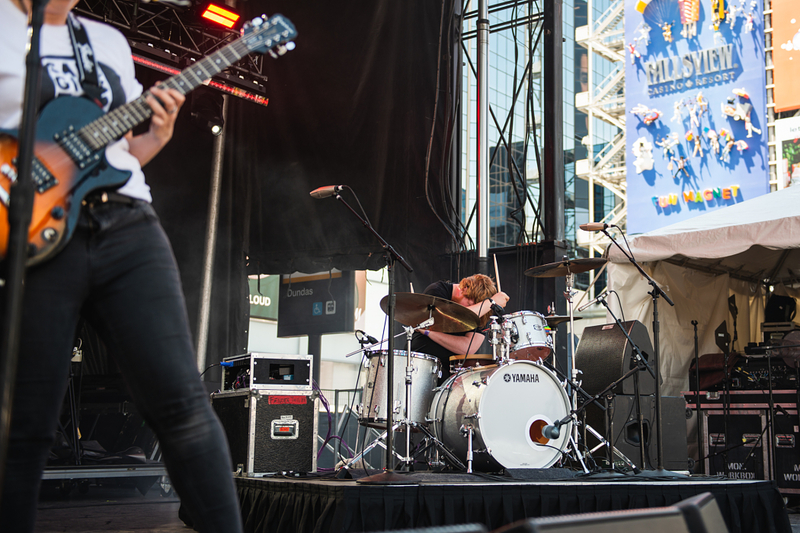 For what it’s worth, Toronto’s NXNE is finding its groove again. 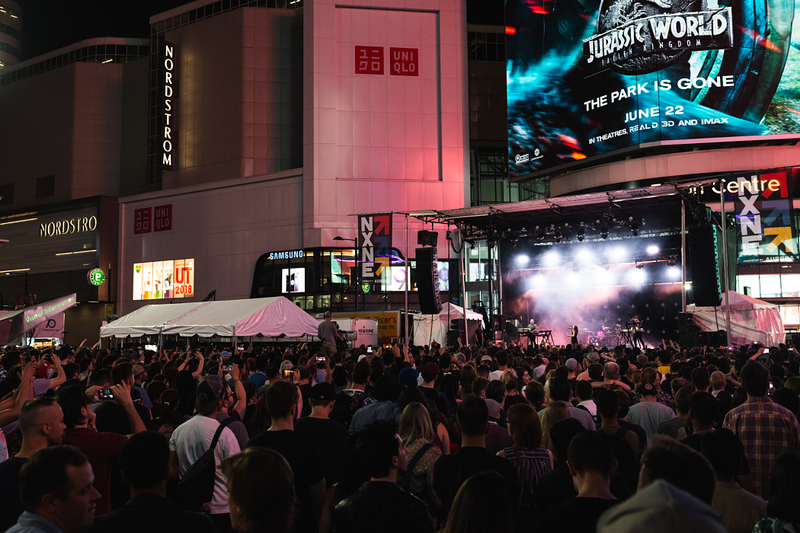 The city-wide festival recently recovered from its two-year stint at Port Lands, teaming up with a new sponsor (see Aurora Cannabis) to reinforce its commitment to “bringing music back to the center of the city”. 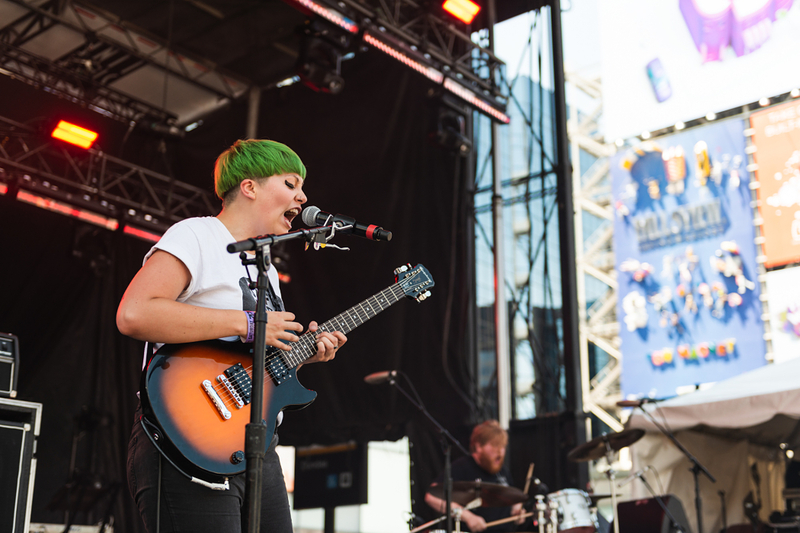 Its Club Land series leaned on curators and underlined risers and movers like Saya, Harrison, and the Secret Songs squad, but the no-shows and scheduling hiccups made the late night sets feel like a 360° from what they used to be — showcases that brought together the artists, venues, imprints and voices that define Toronto. 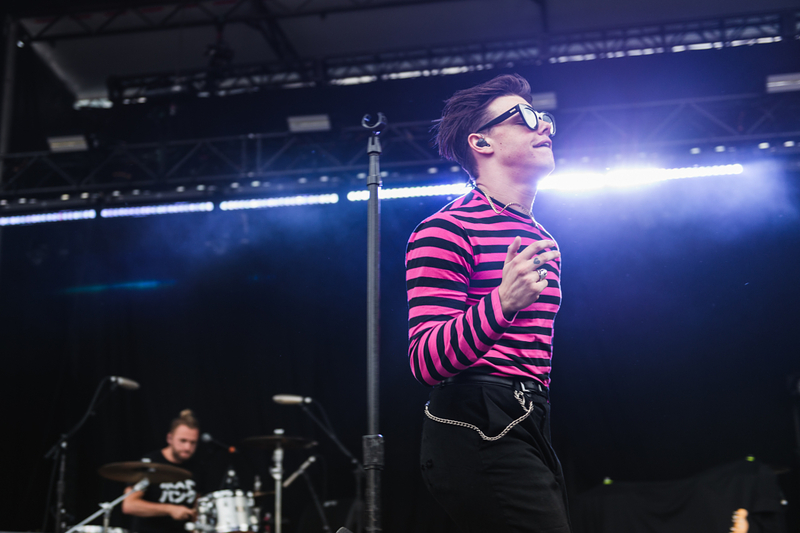 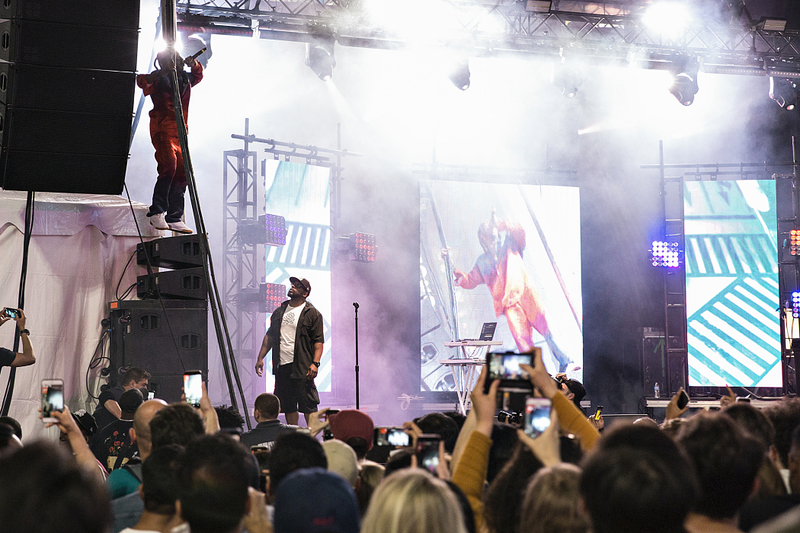 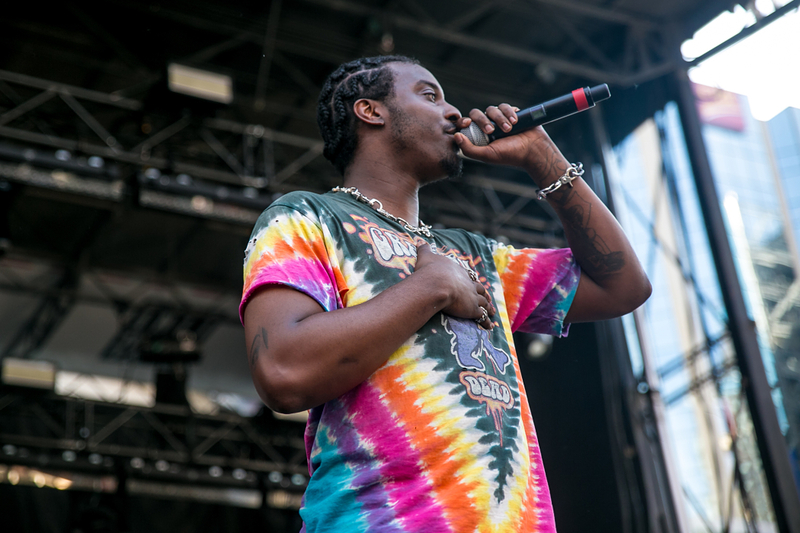 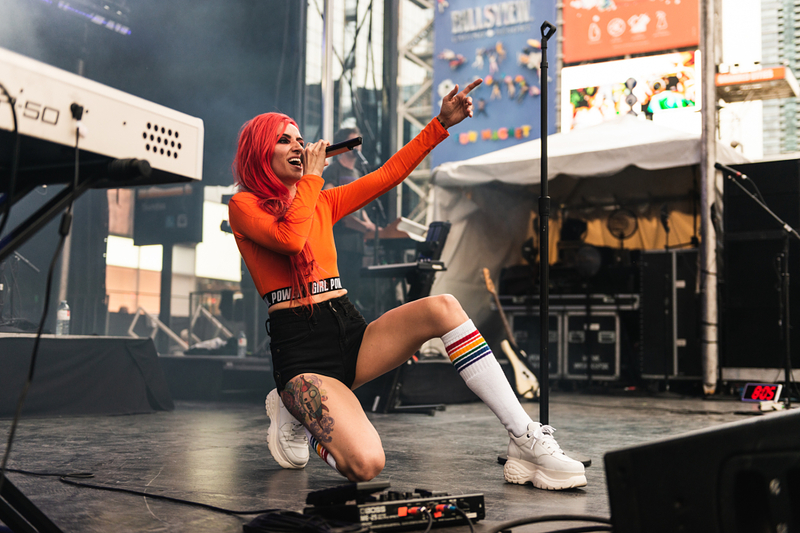 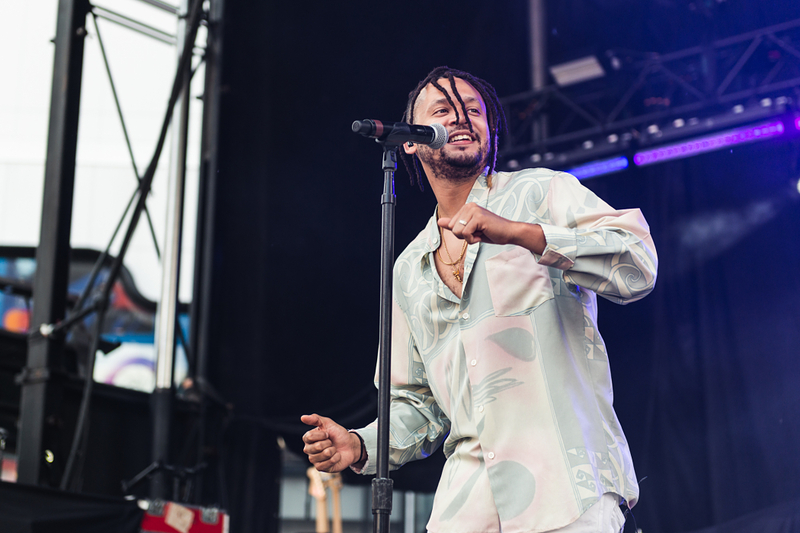 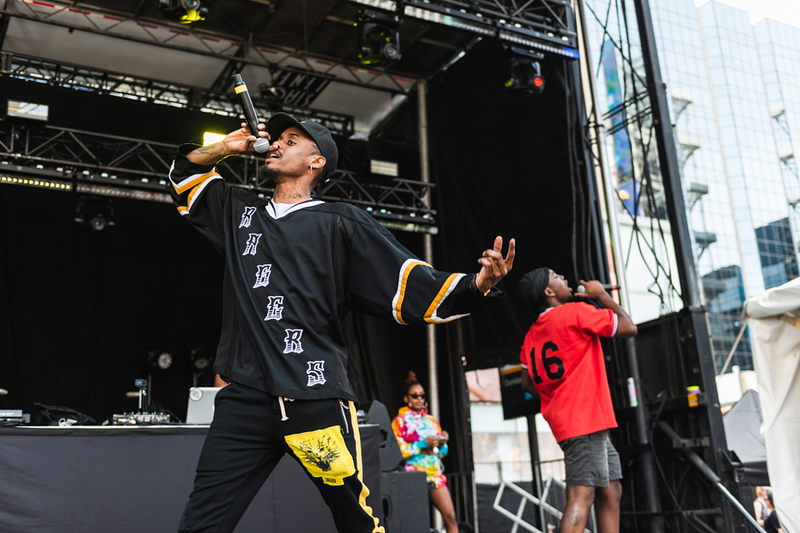 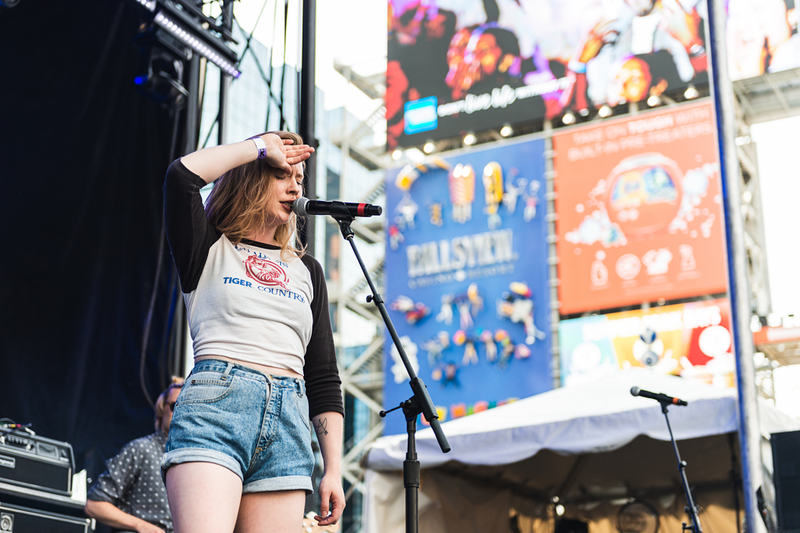 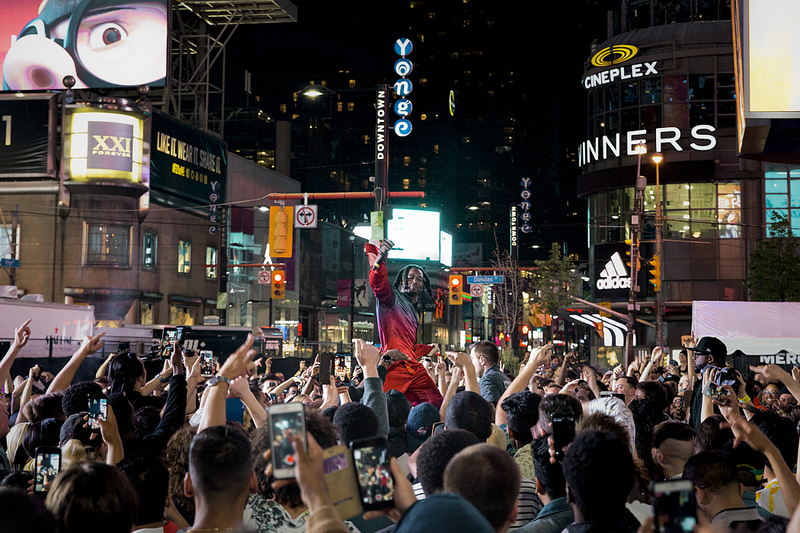 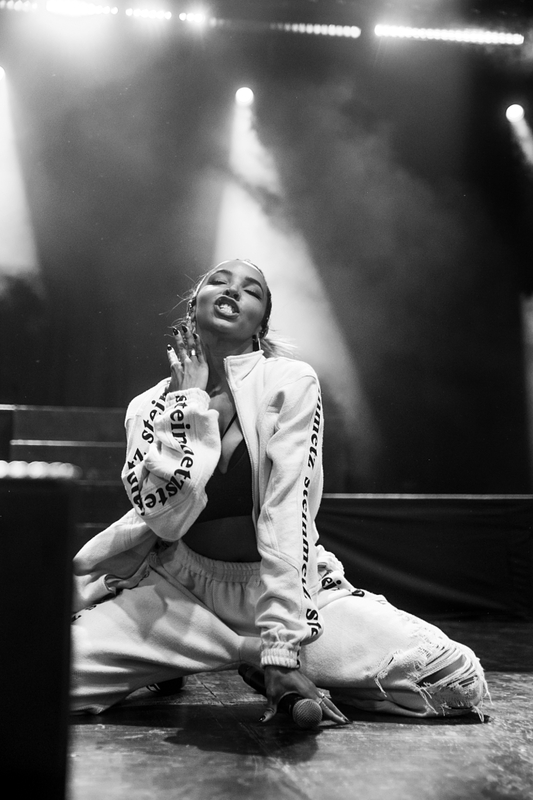 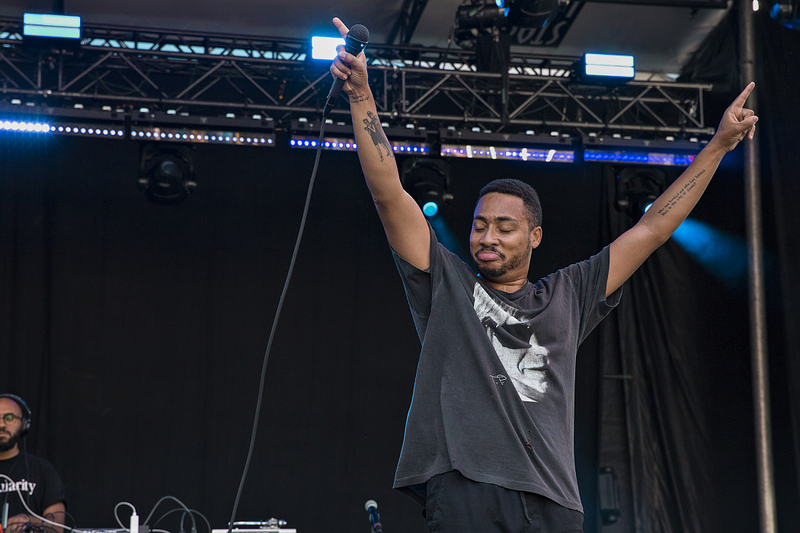 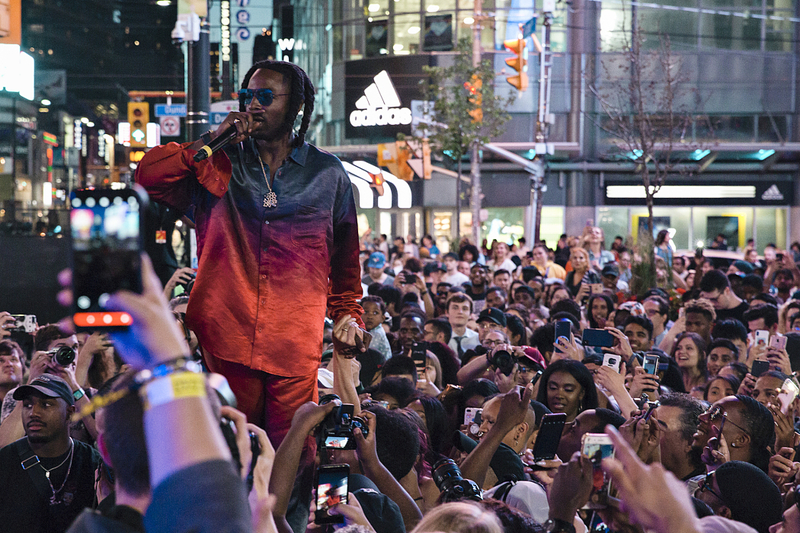 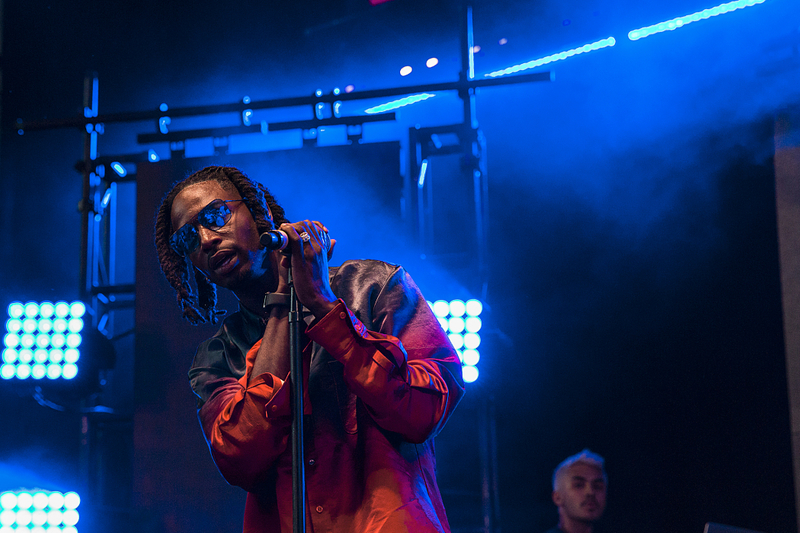 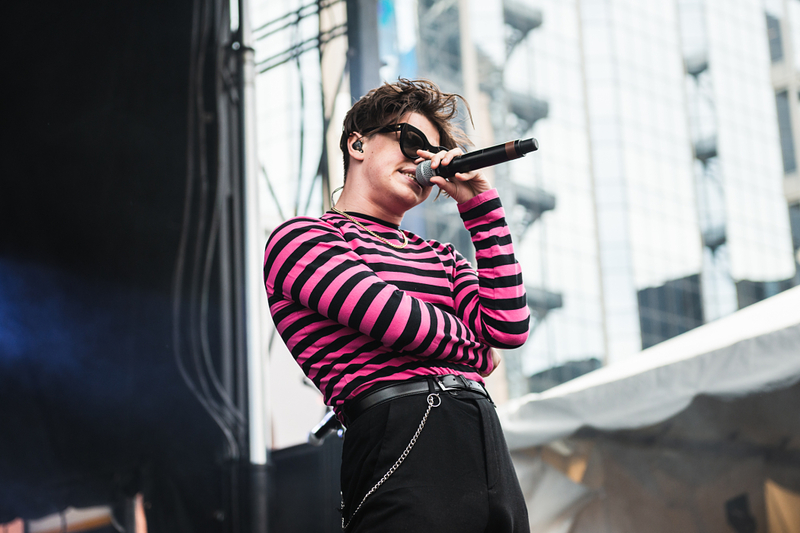 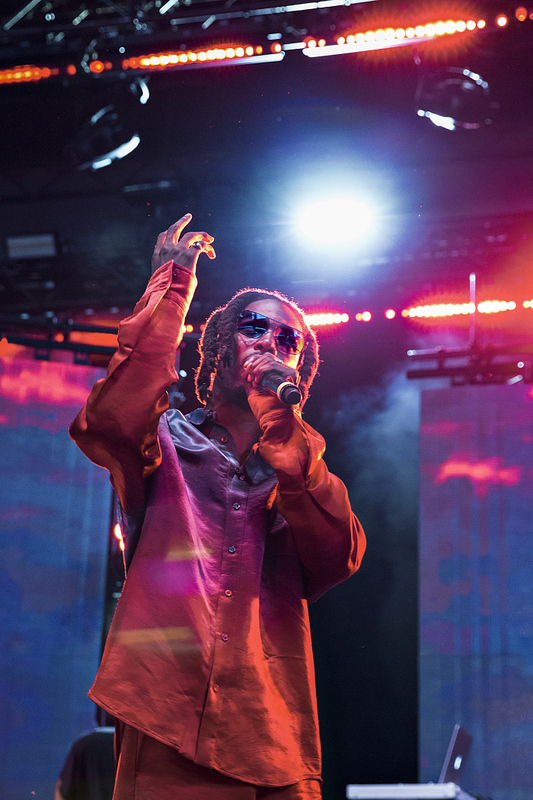 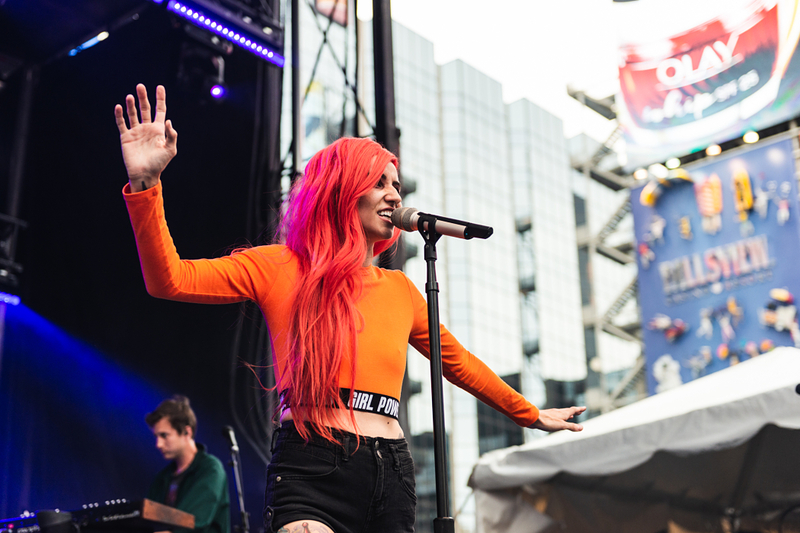 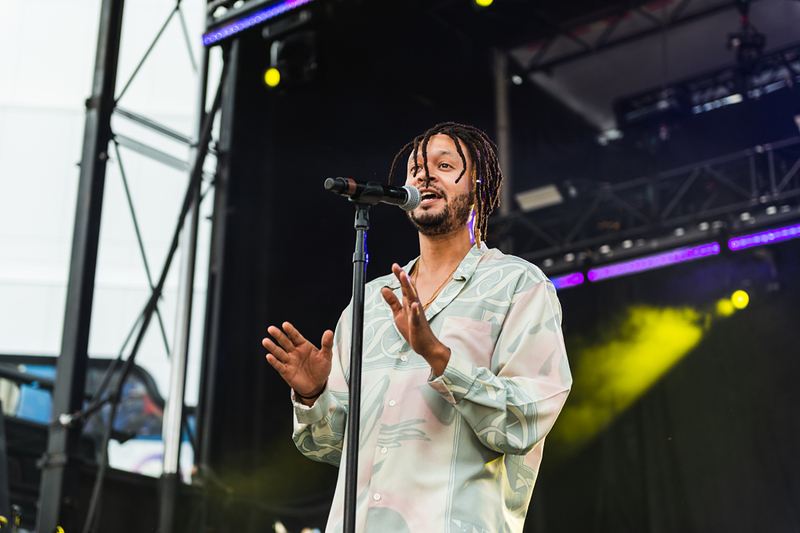 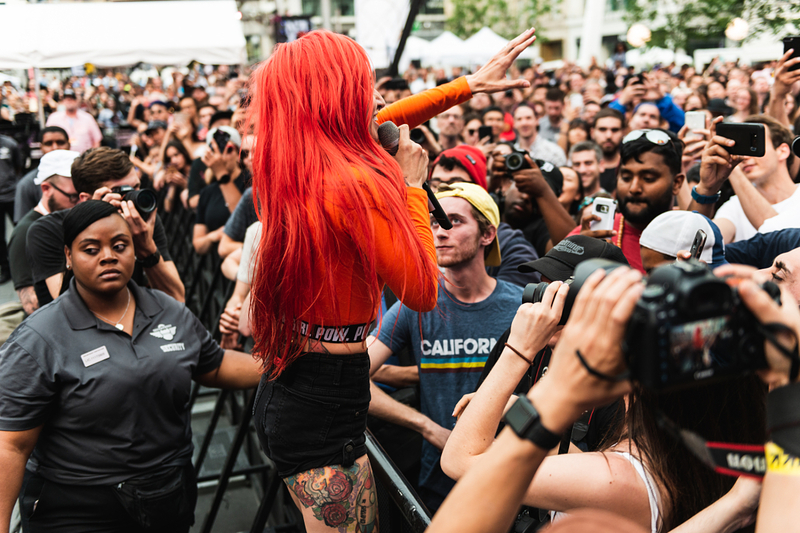 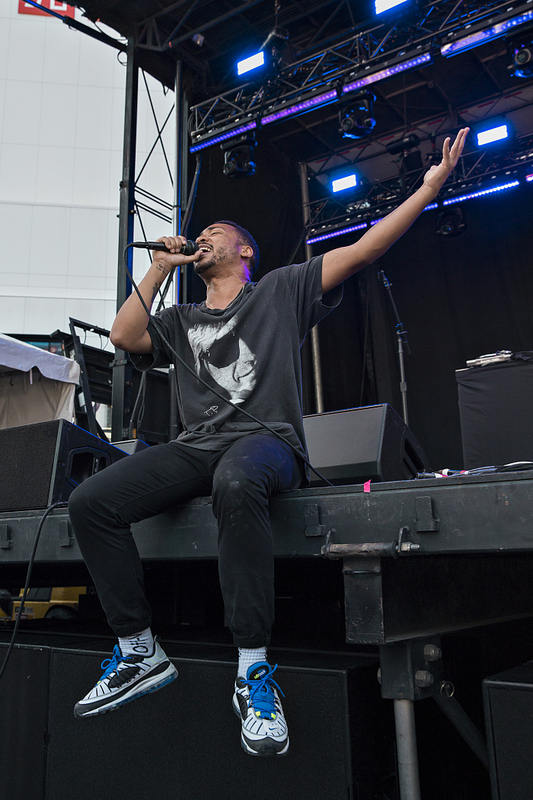 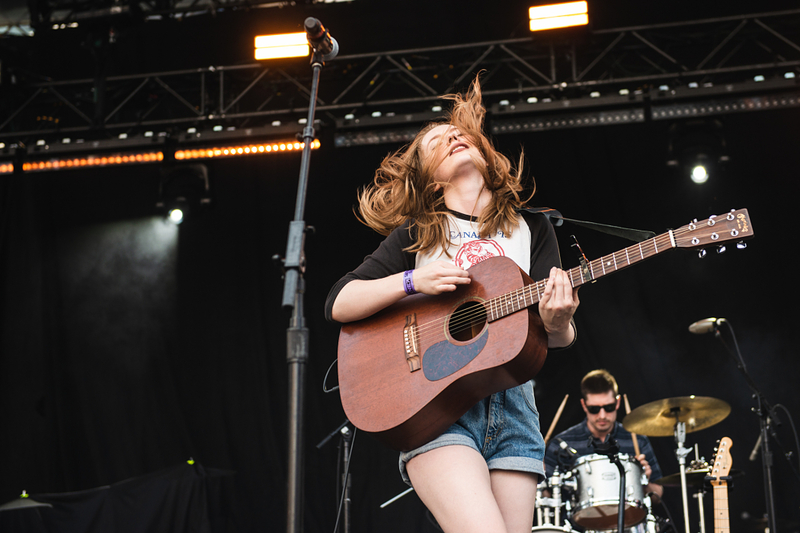 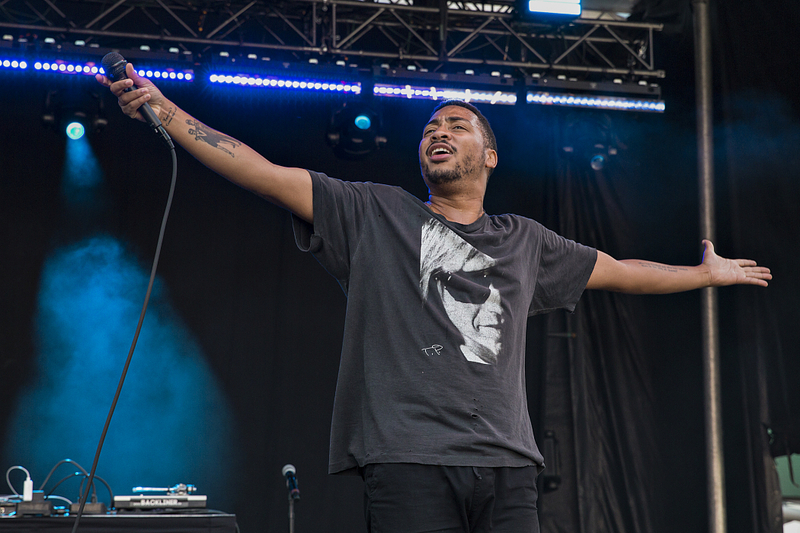 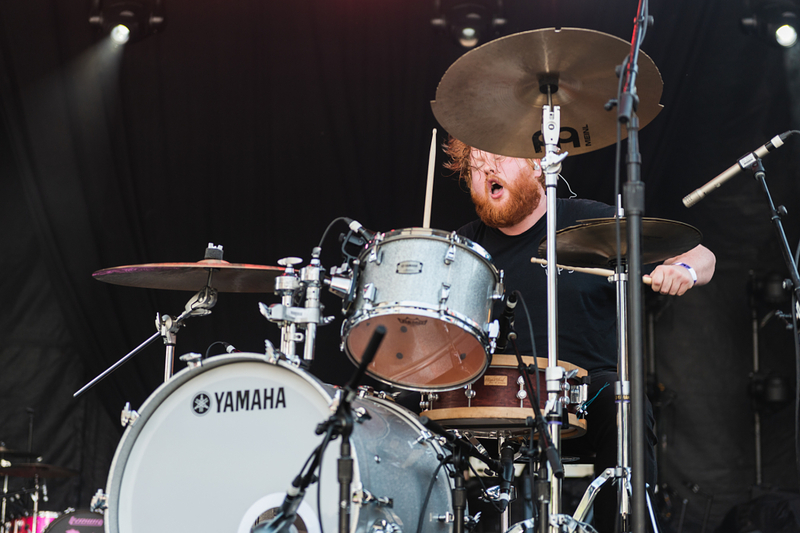 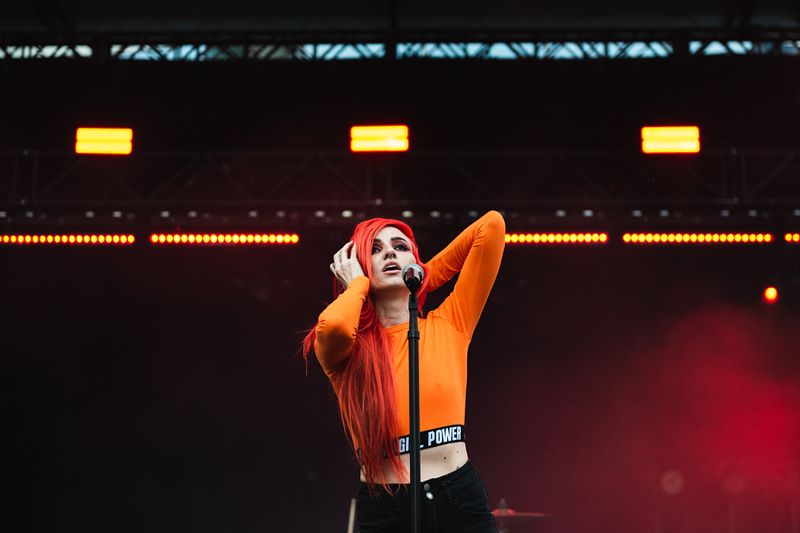 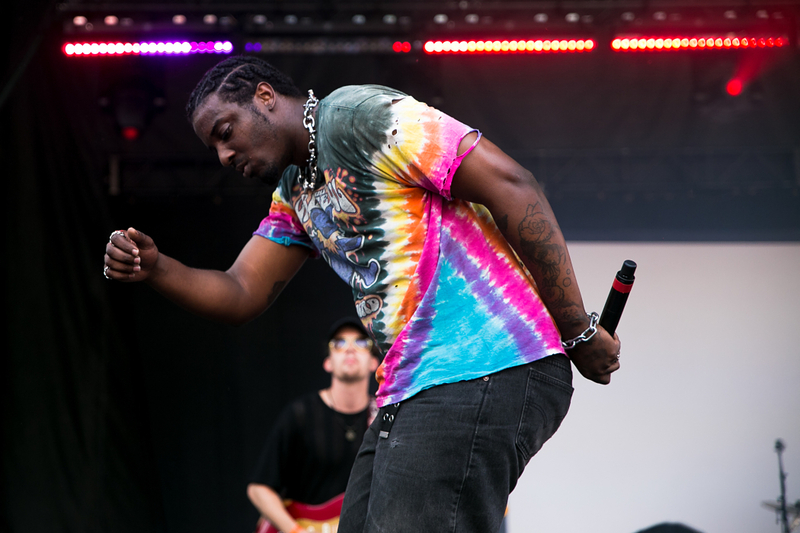 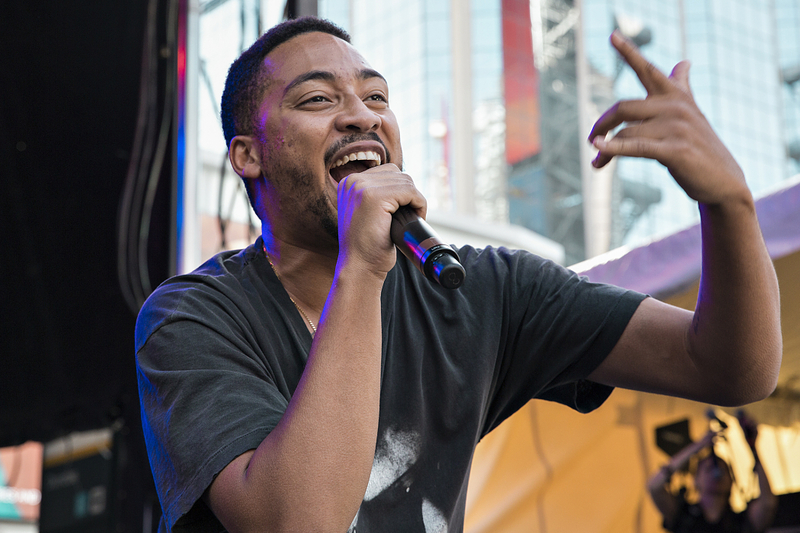 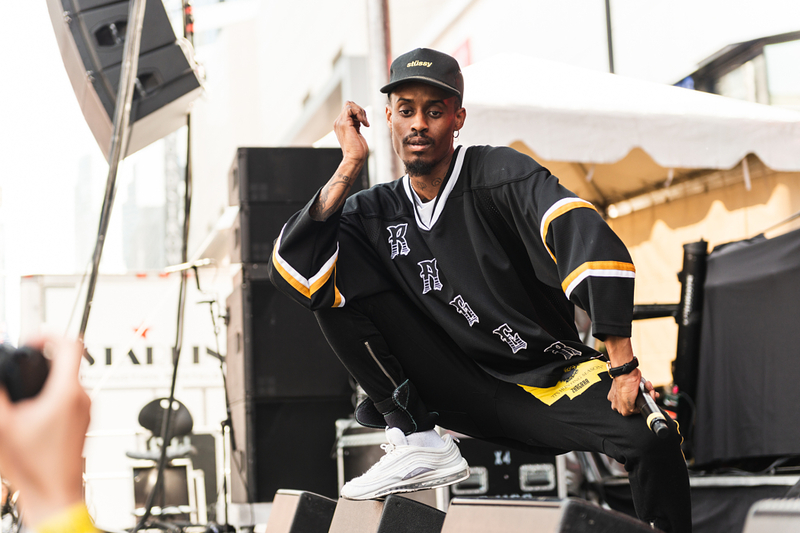 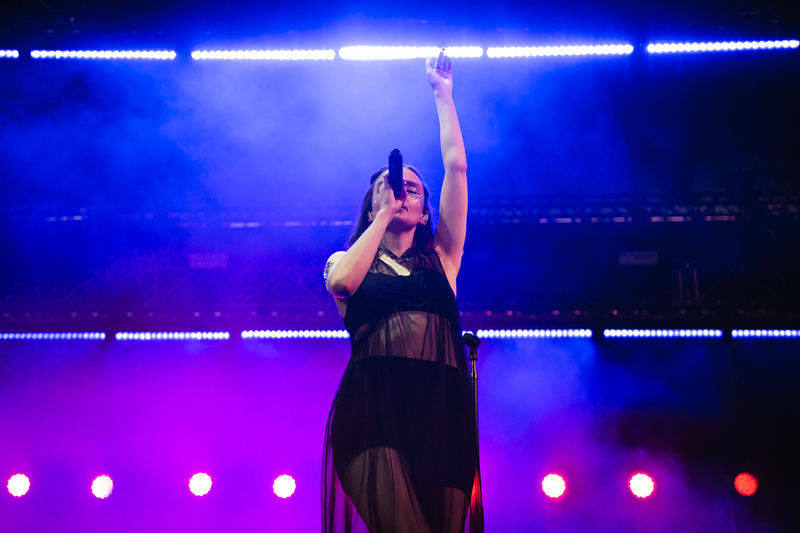 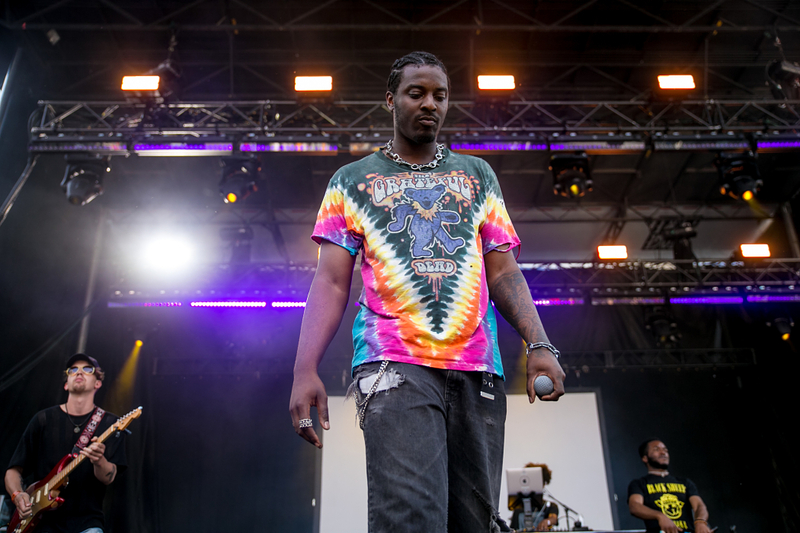 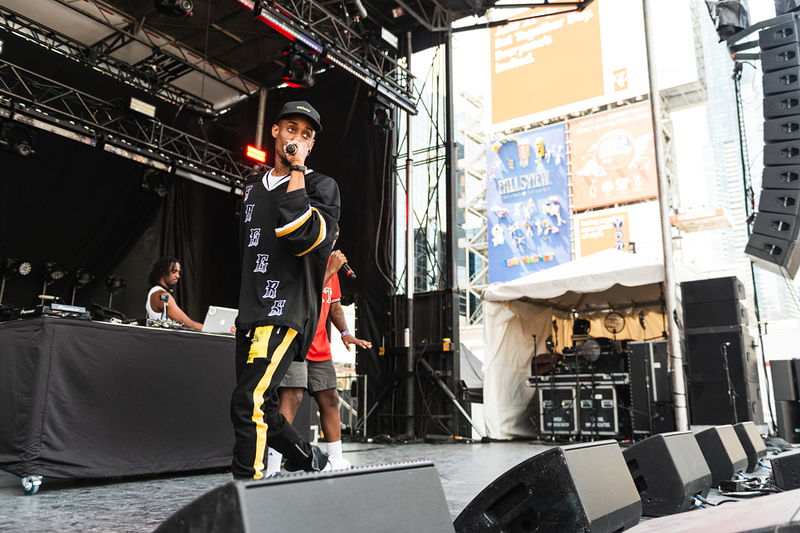 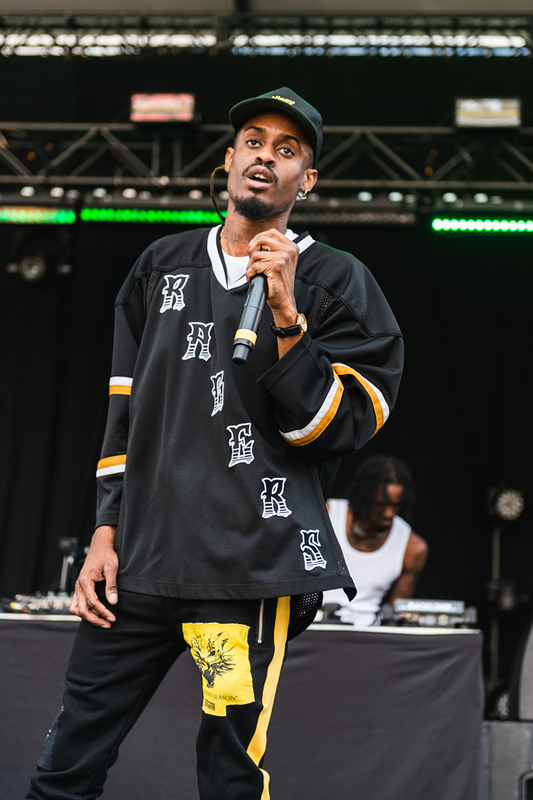 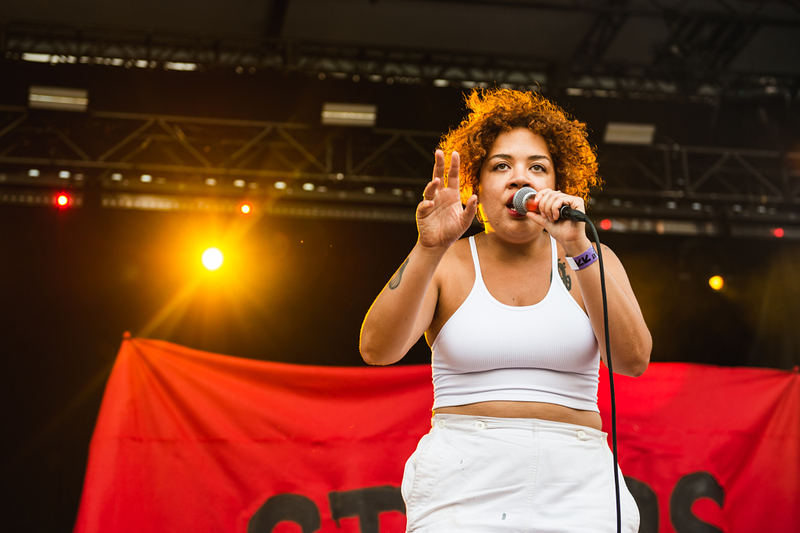 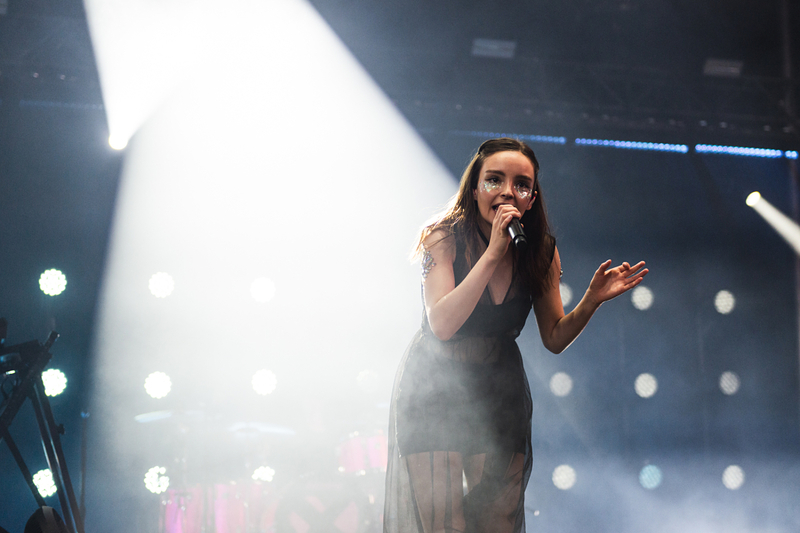 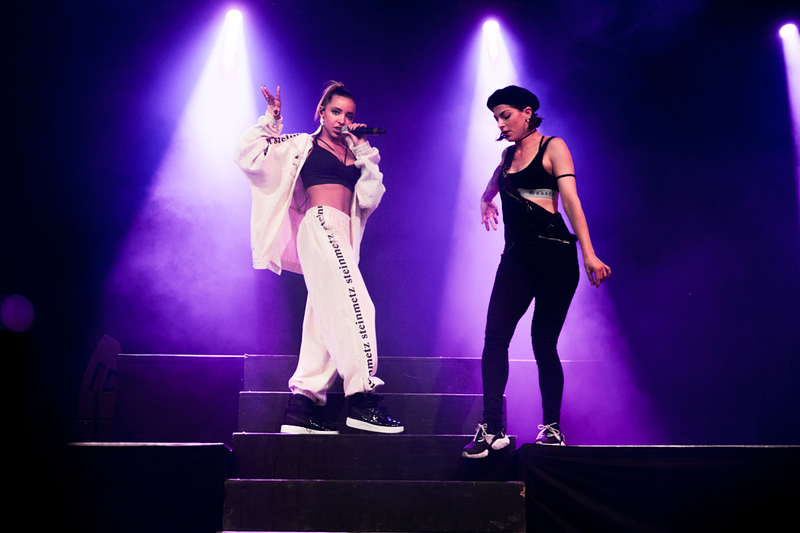 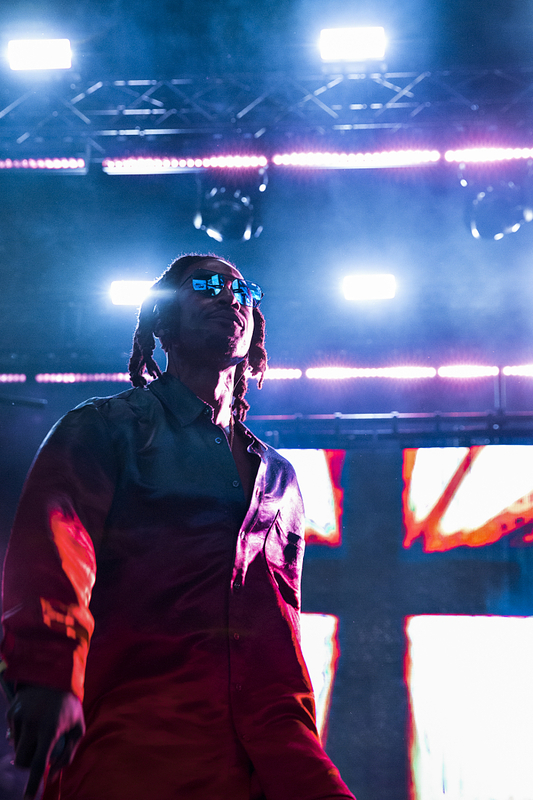 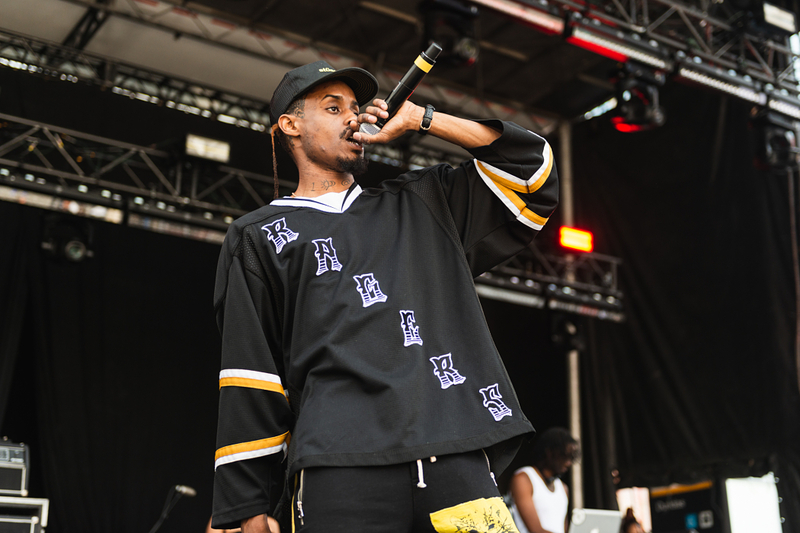 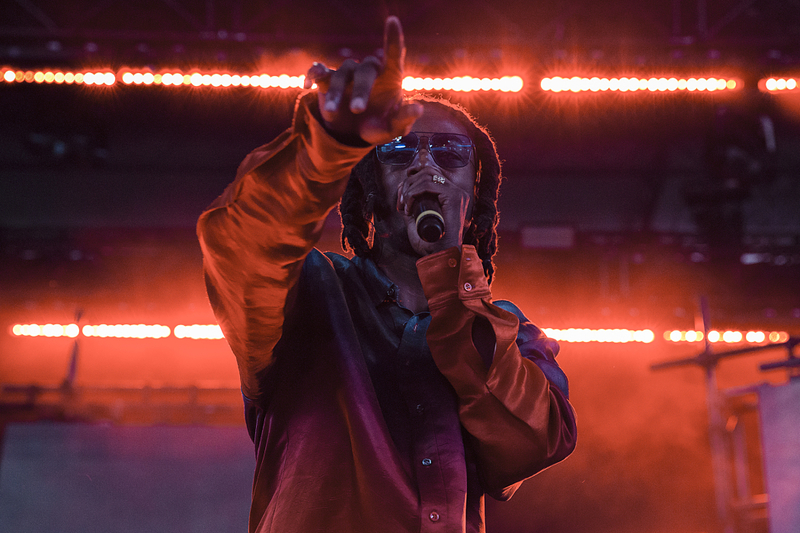 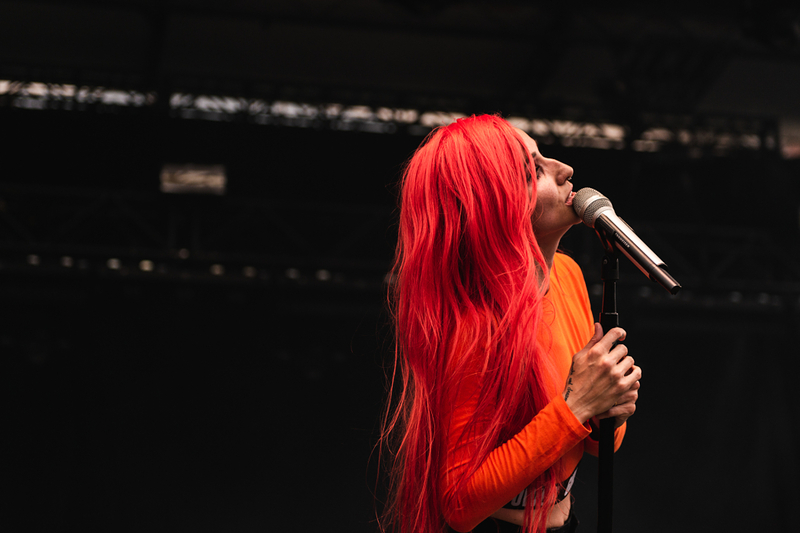 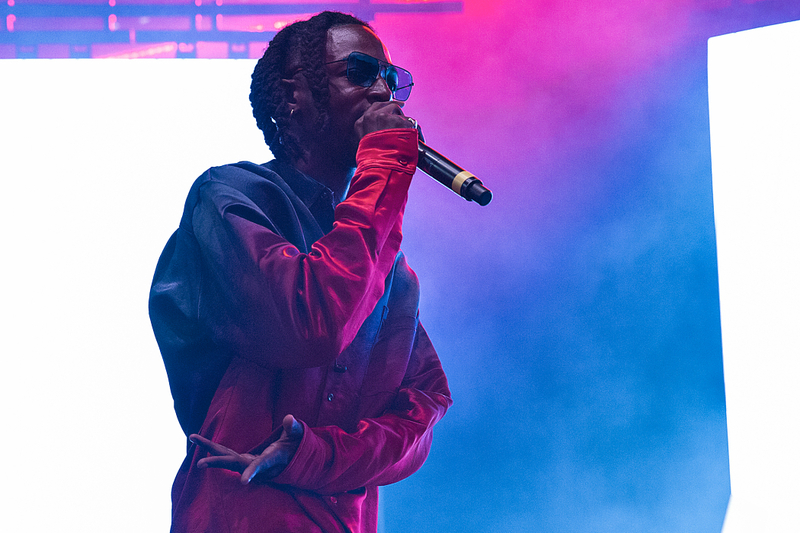 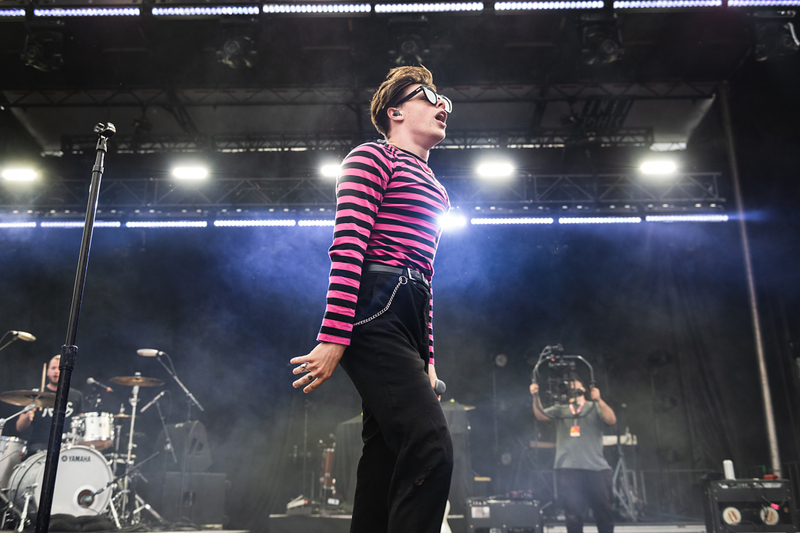 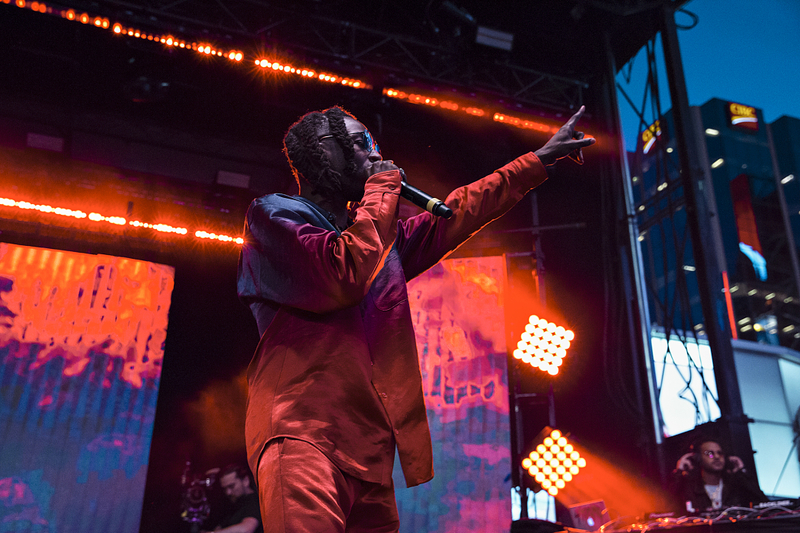 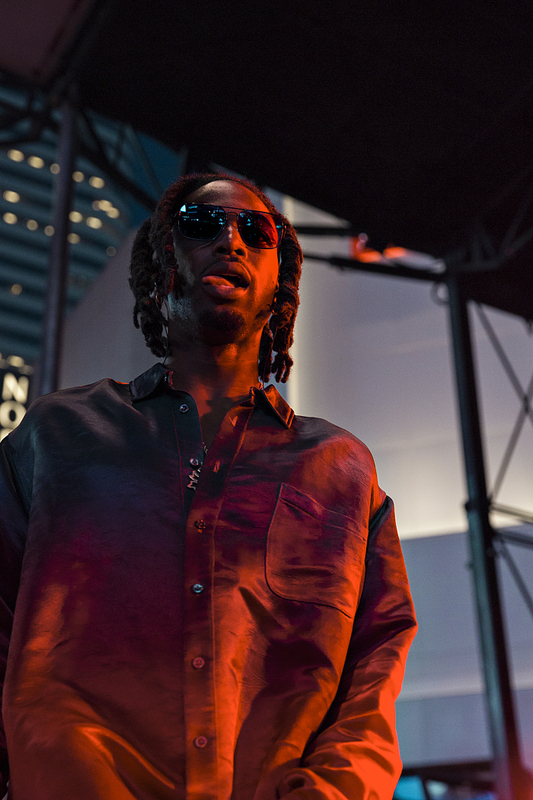 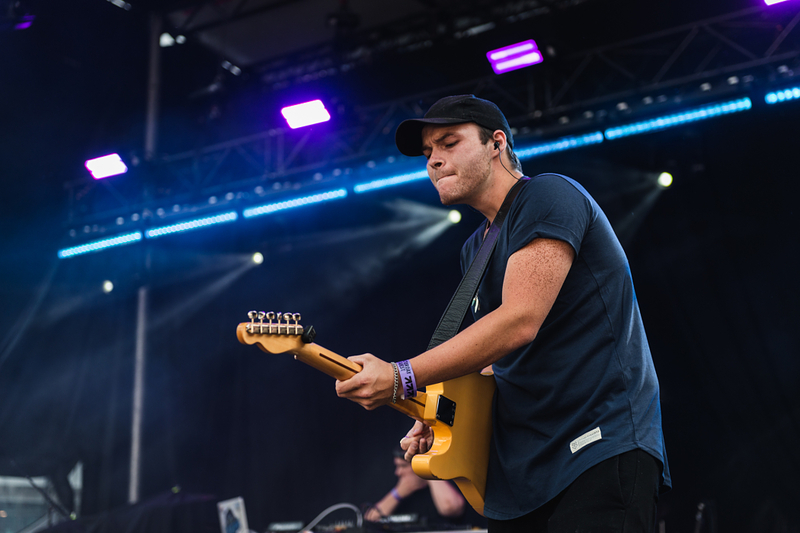 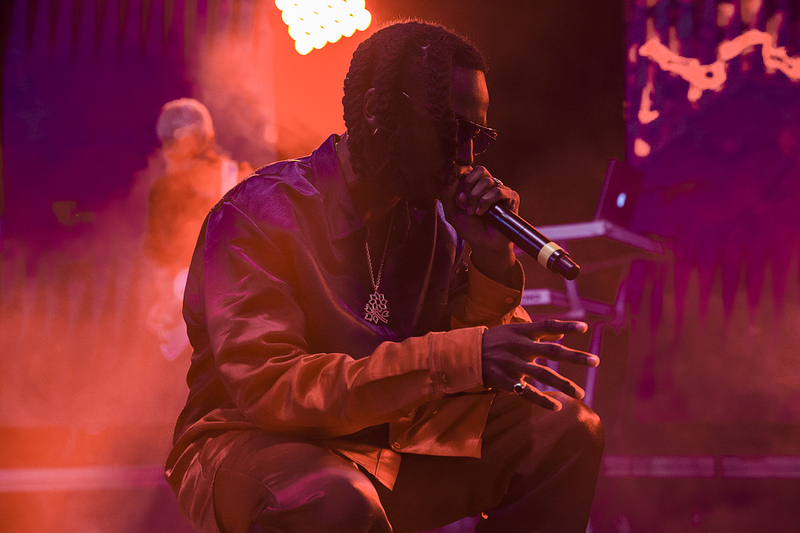 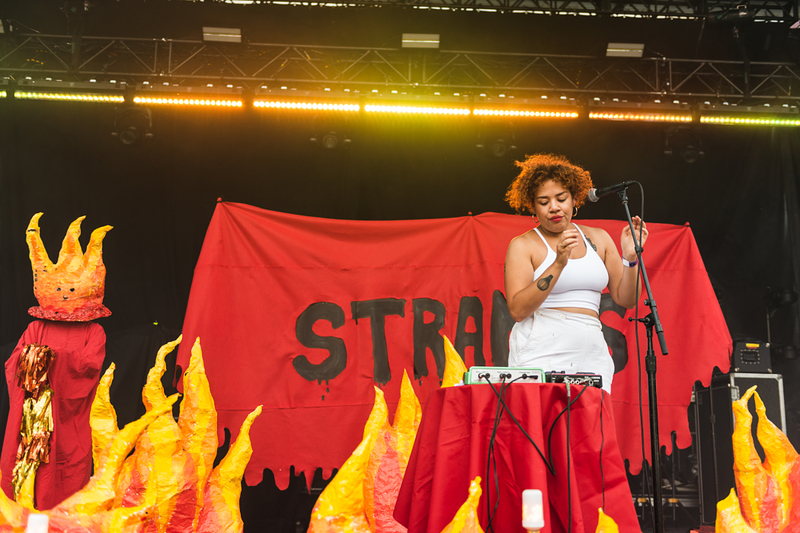 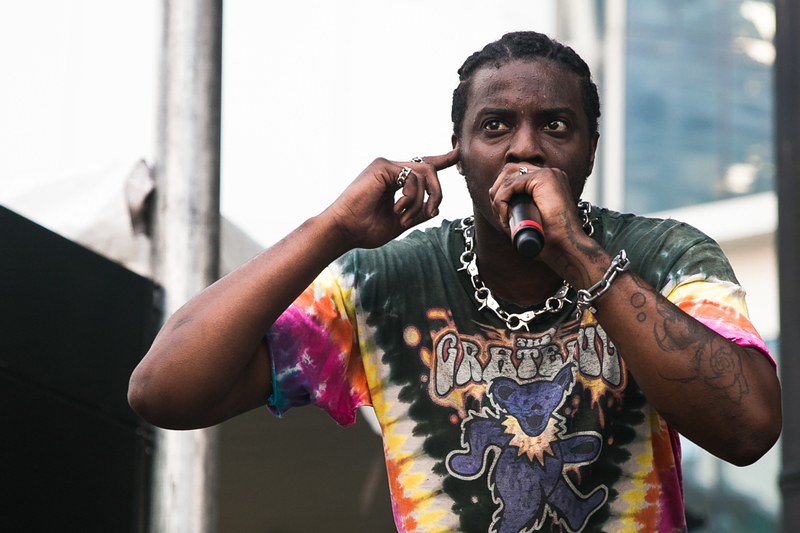 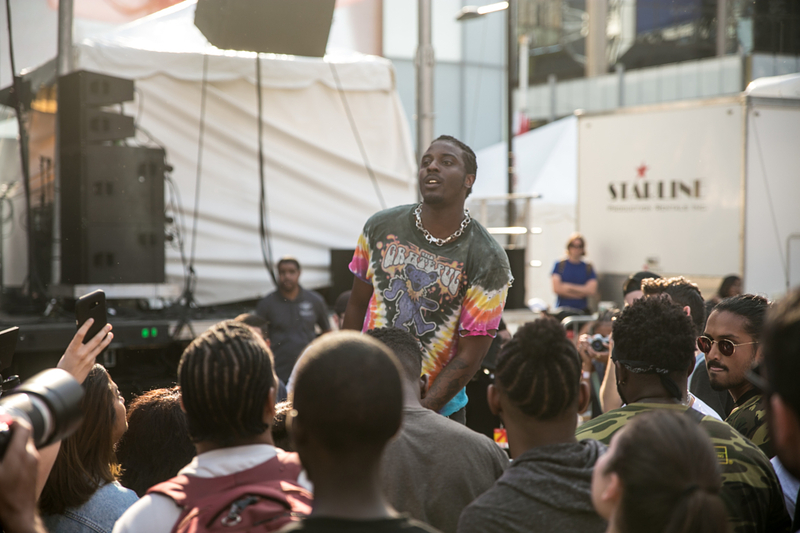 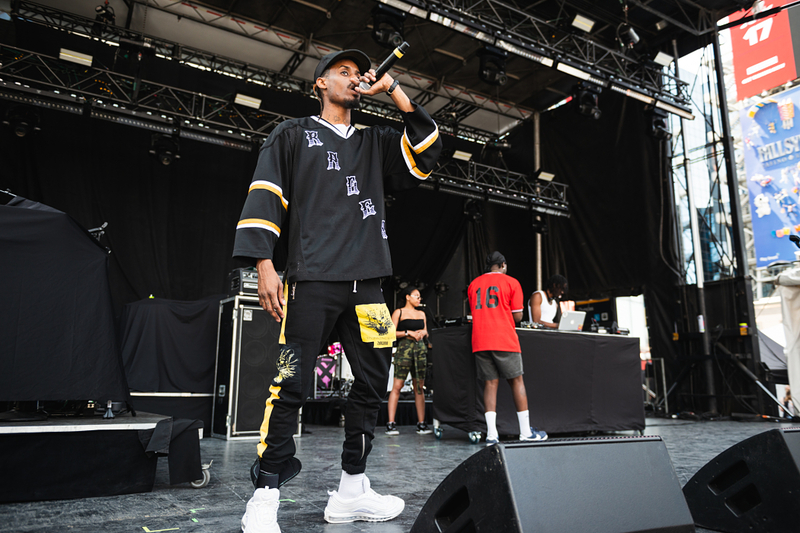 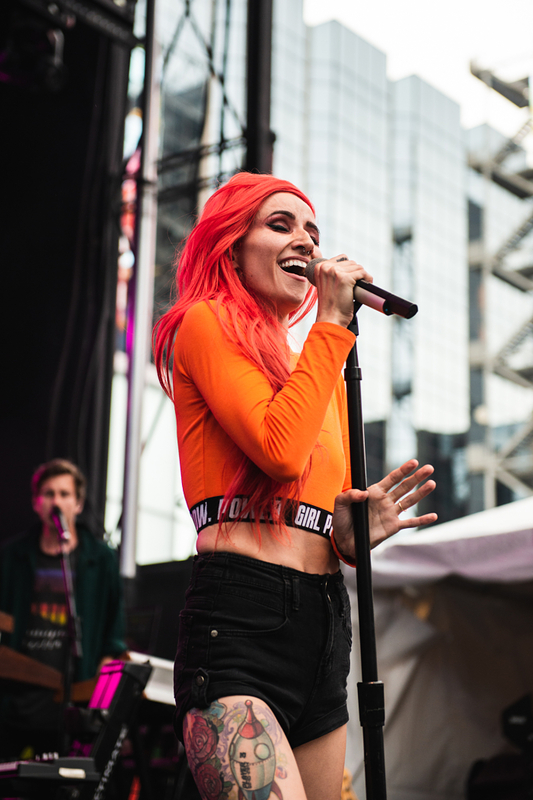 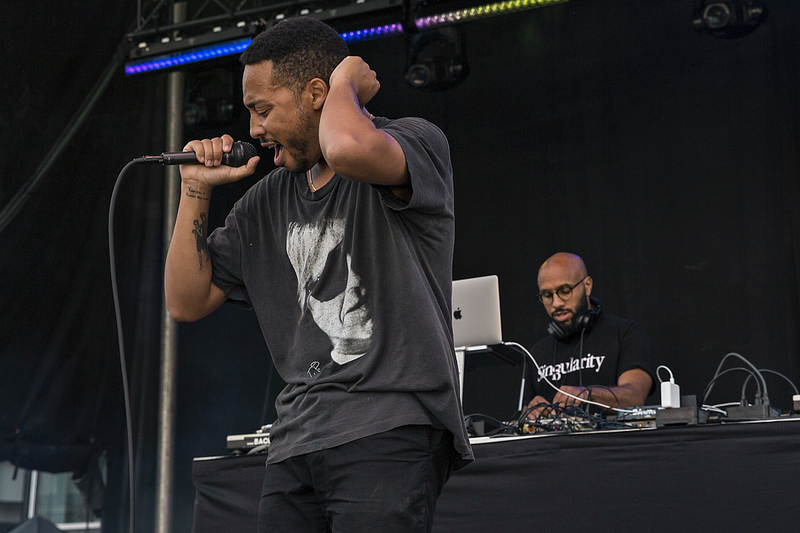 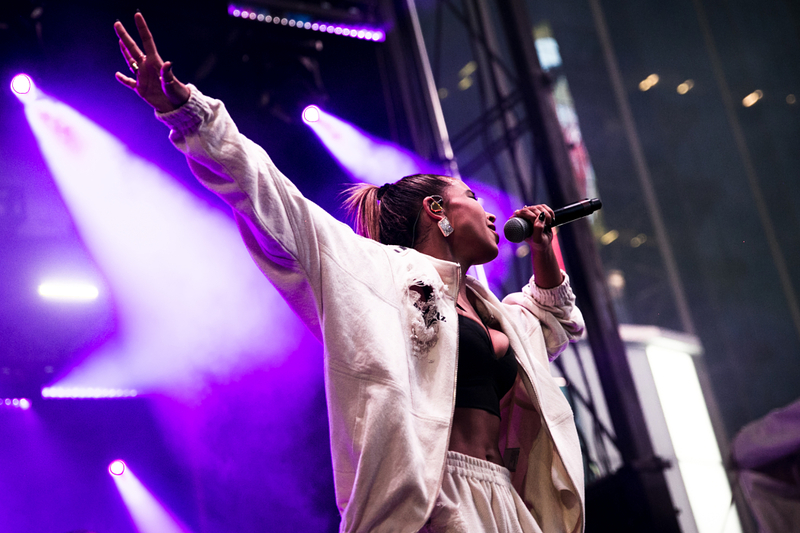 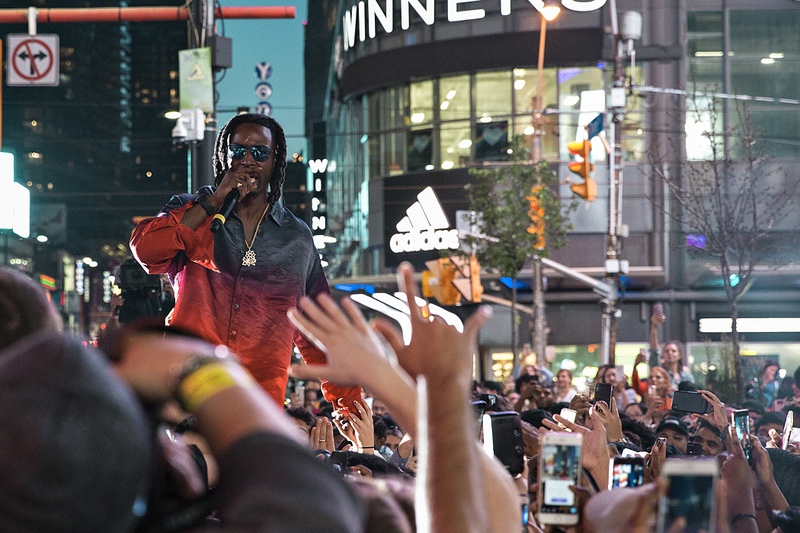 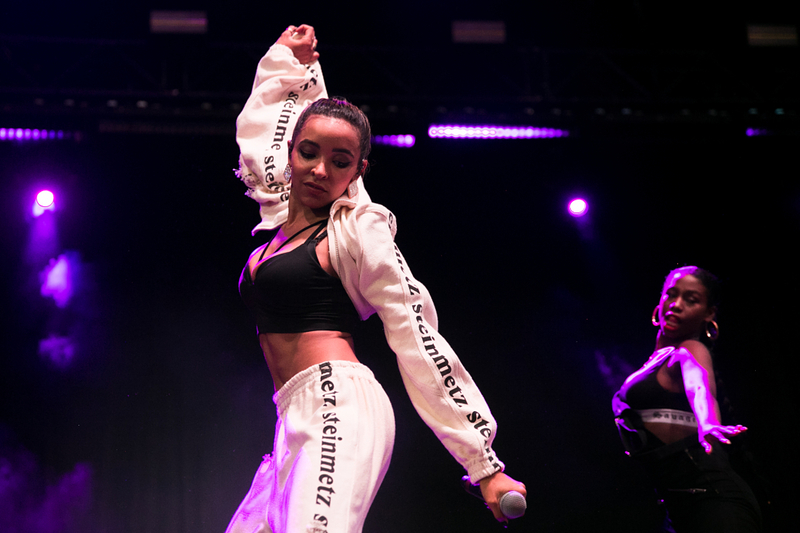 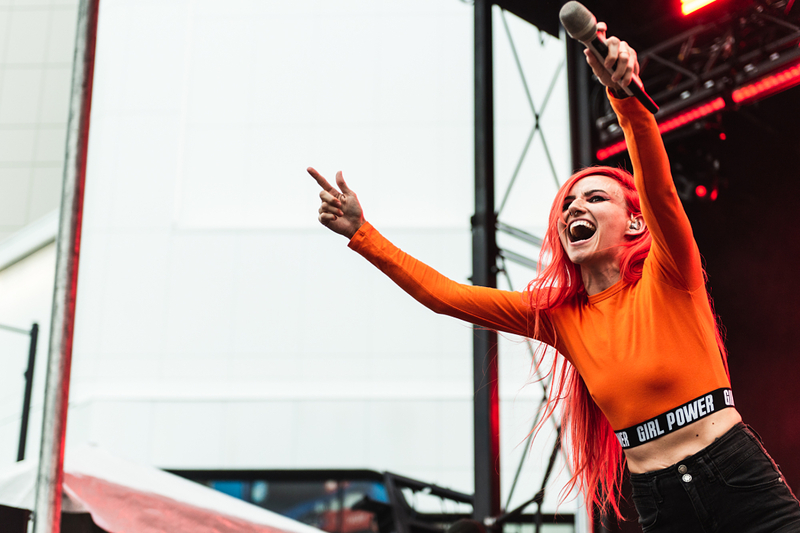 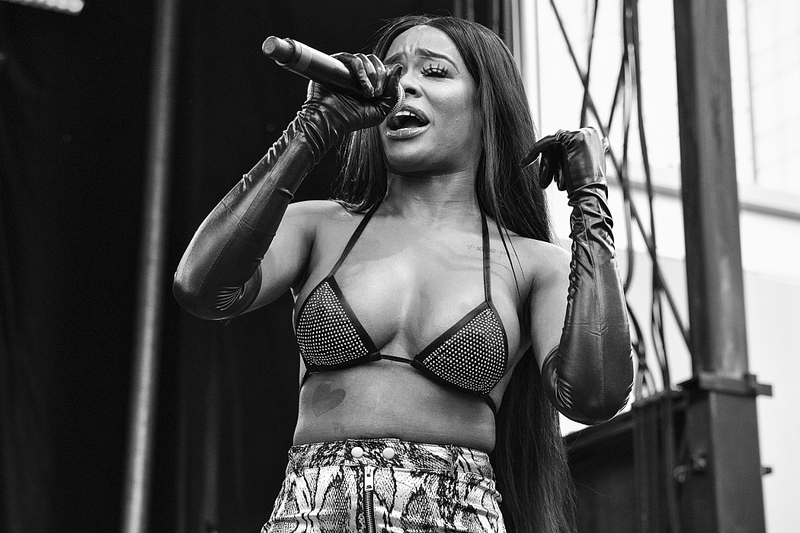 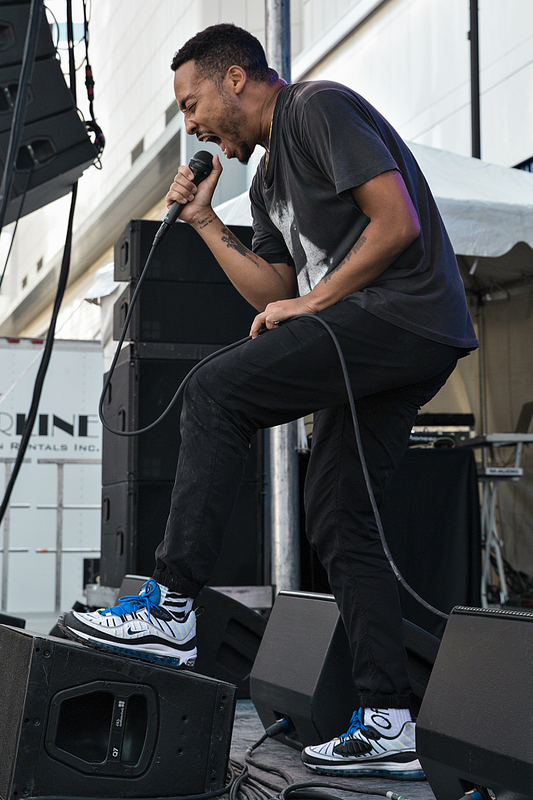 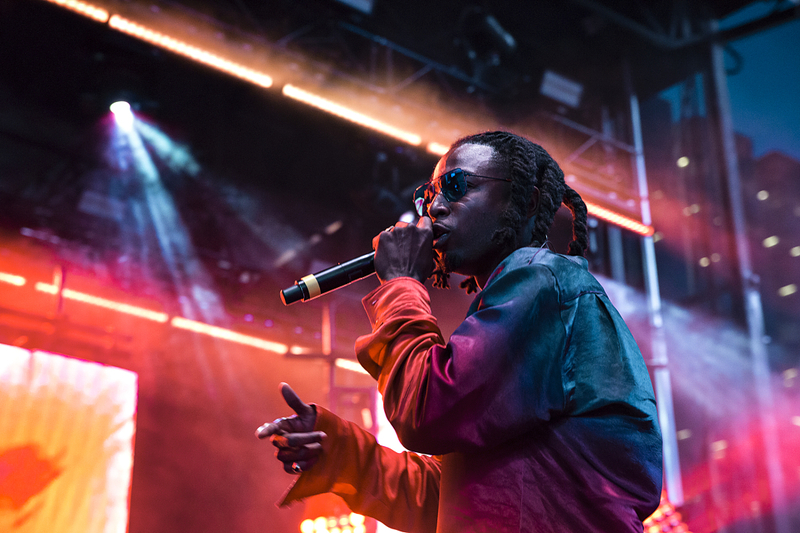 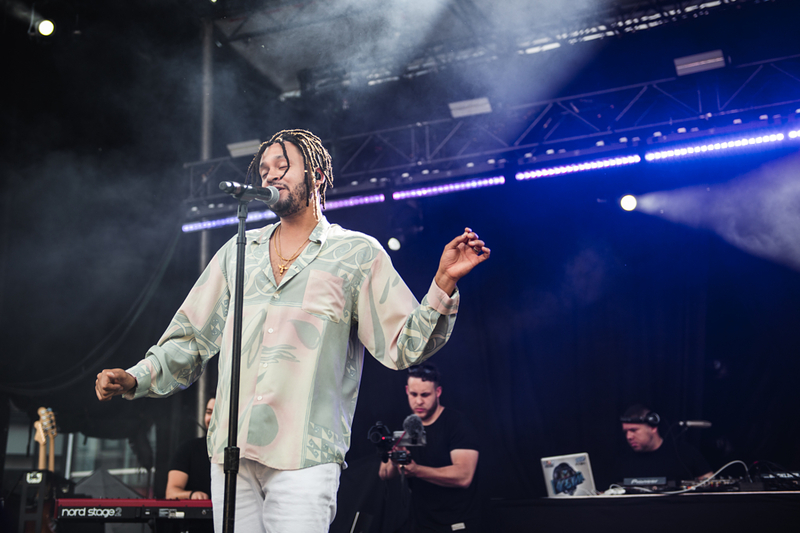 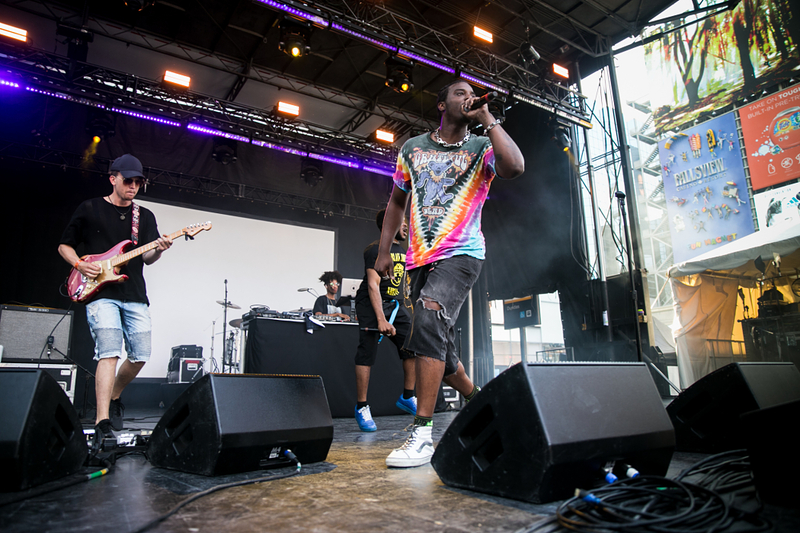 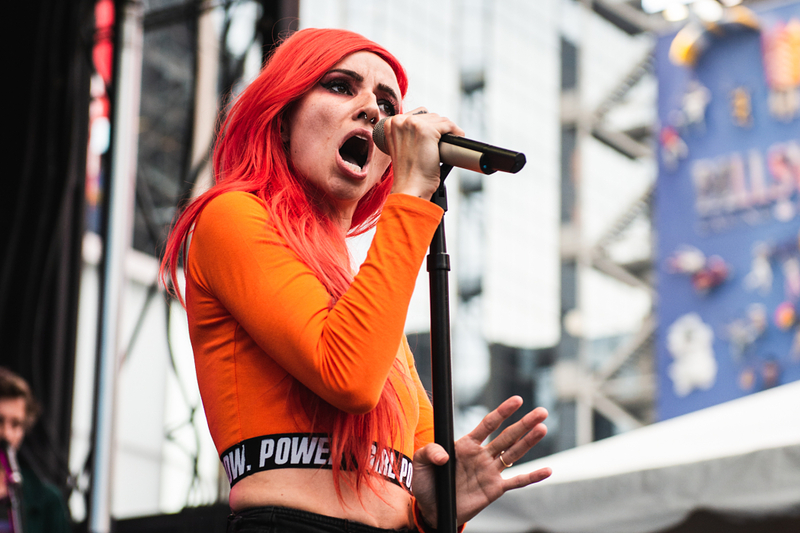 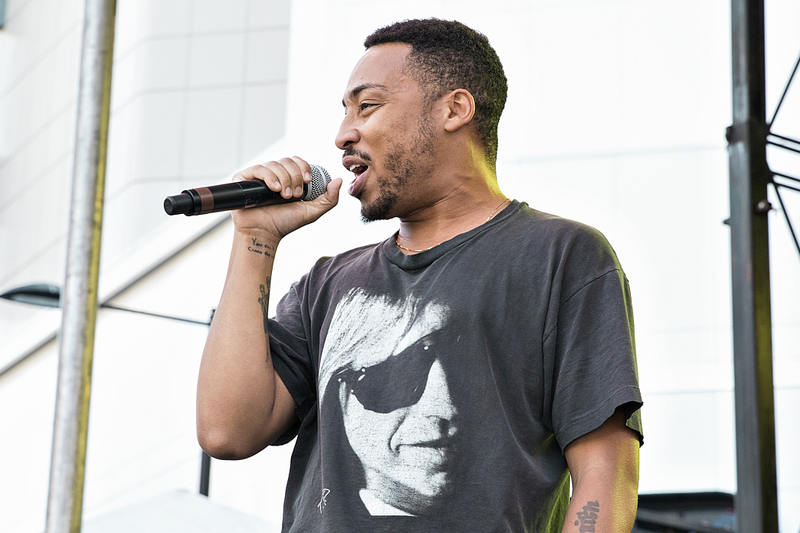 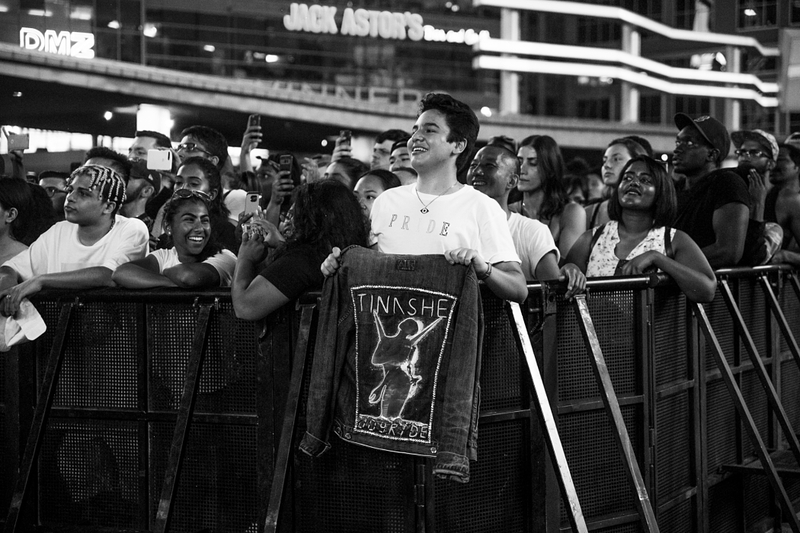 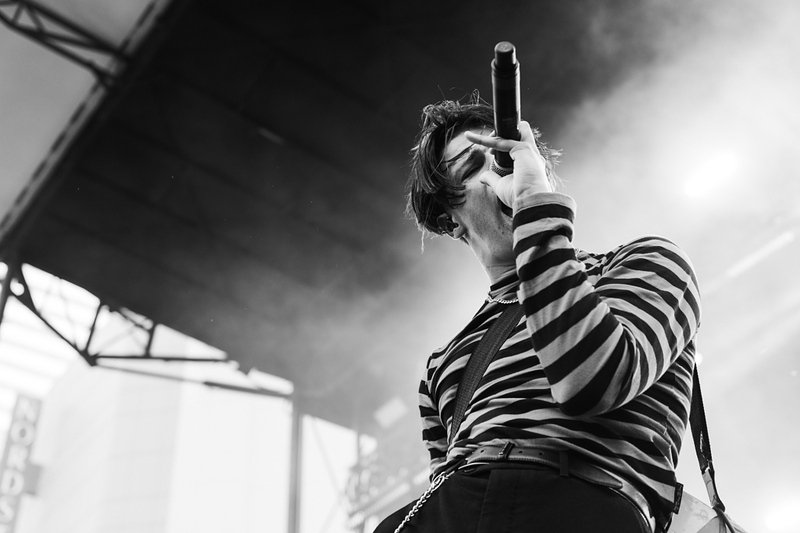 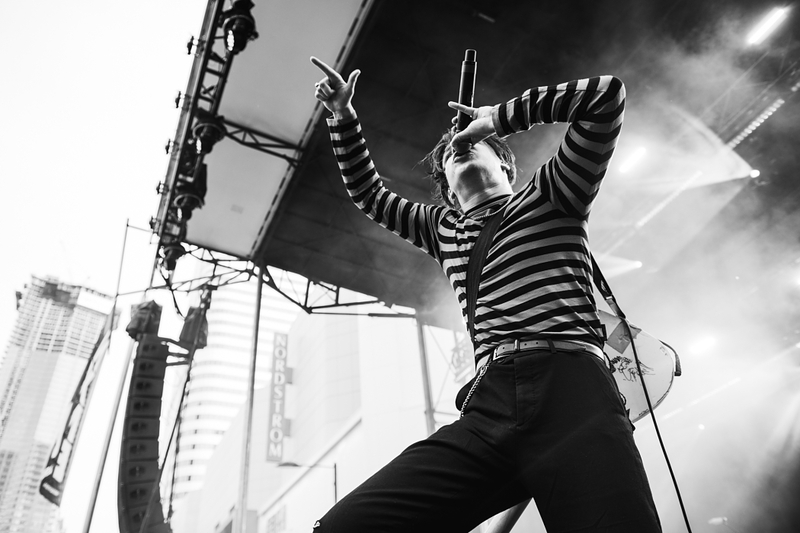 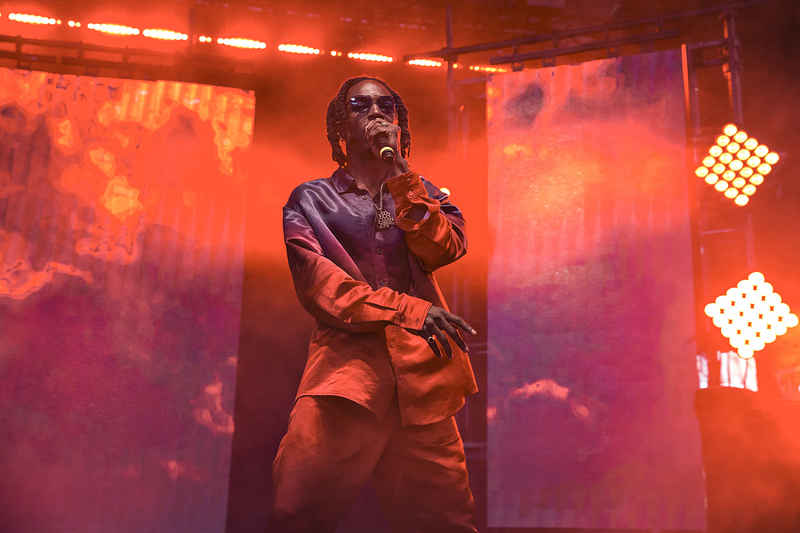 The Festival Village (June 15th to 17th) at Yonge-Dundas Square captured a bit of that spark as it paired a who’s who of local talent — featuring Sean Leon, Nate Husser, Skye Wallace, and U.S. 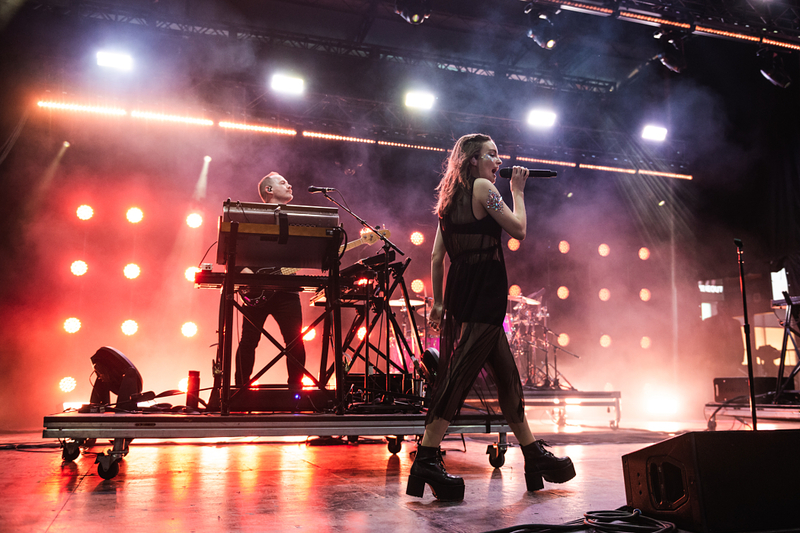 Girls — with headliners (Chvrches, Tinashe, Jazz Cartier) that went full Daytona on their own crowds. 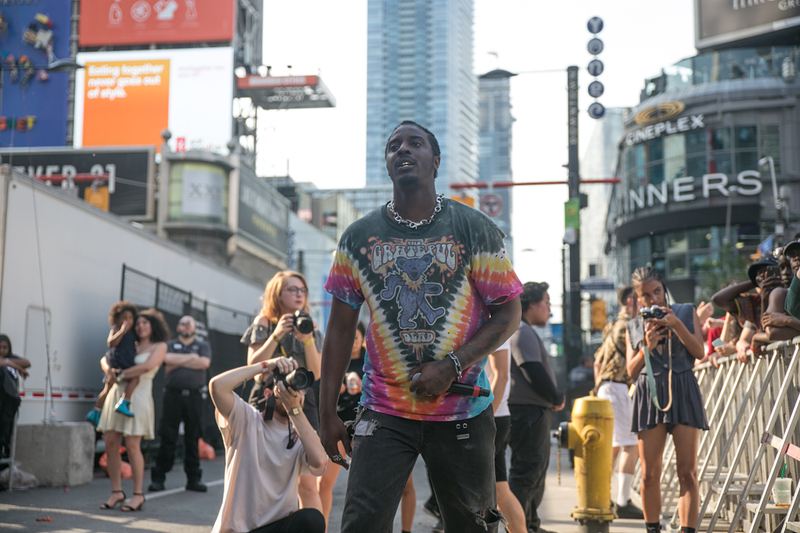 It also went out of its way to provide some reassurance that NXNE is still an unparalleled escape for those who need their live music fix. 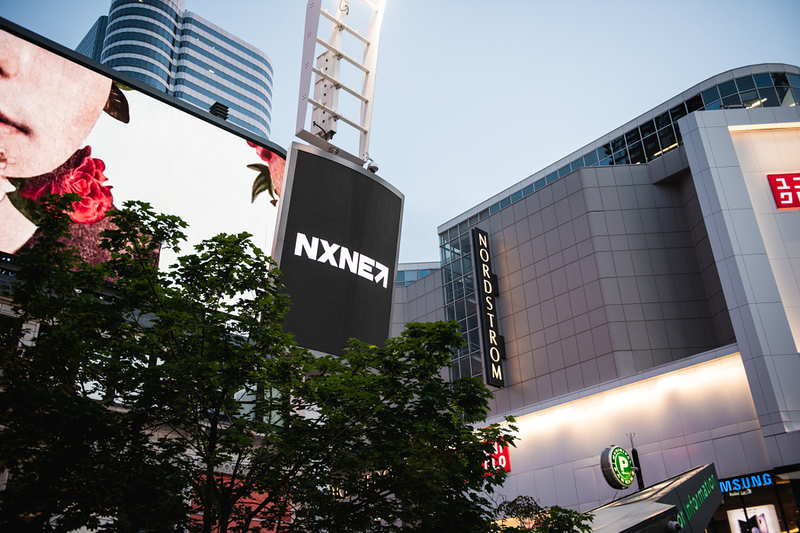 It may never be what it was, but it’s poised to become the powerhouse Canada needs it to be. 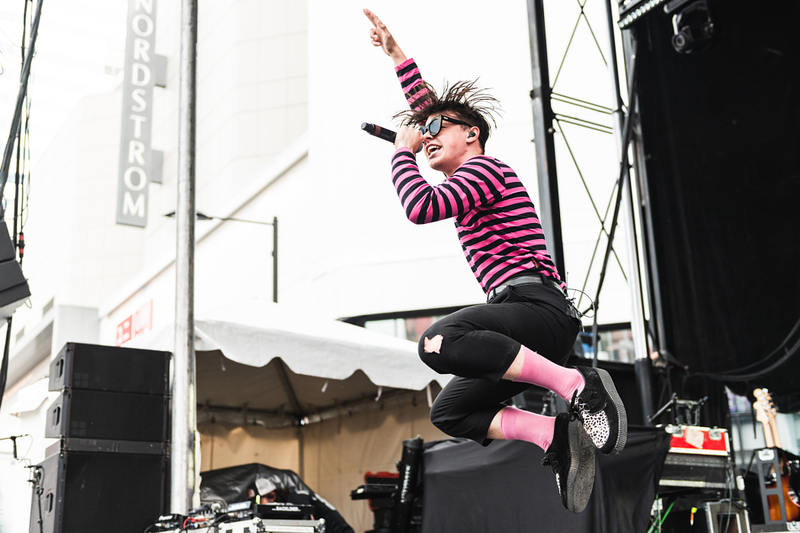 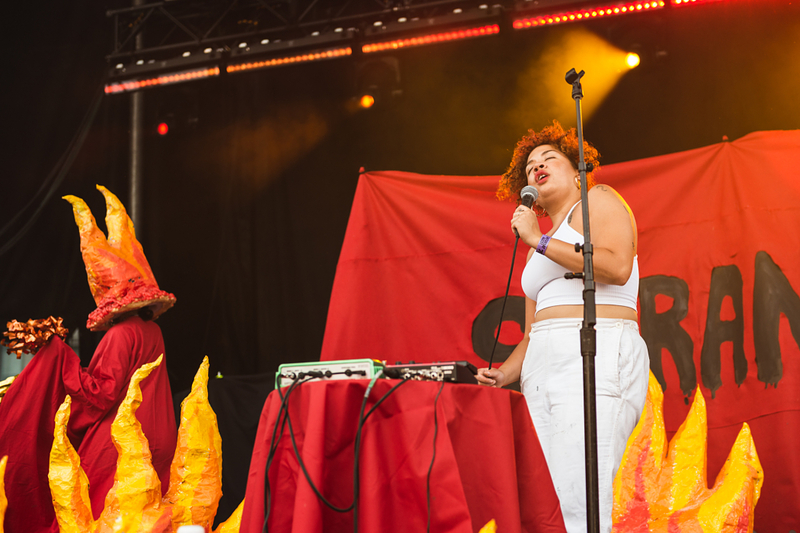 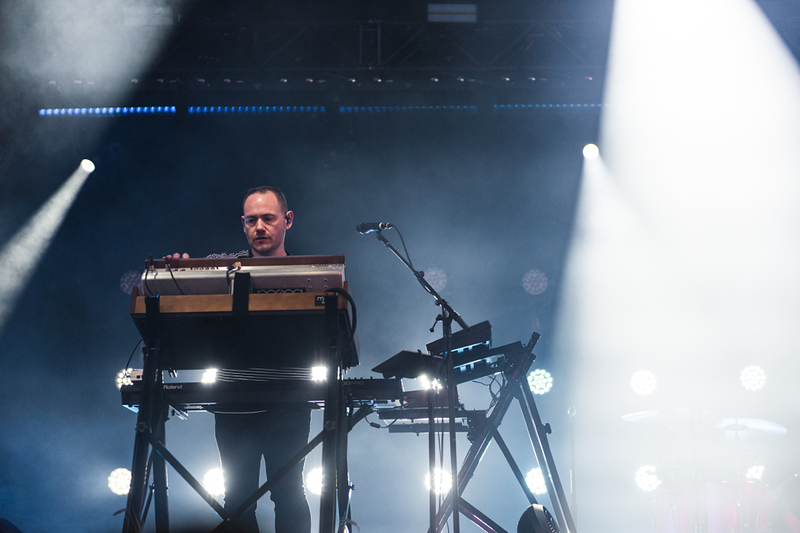 Peep our photo recap below via Troy Black, Wendy Wei, and Maggie Elizabeth.